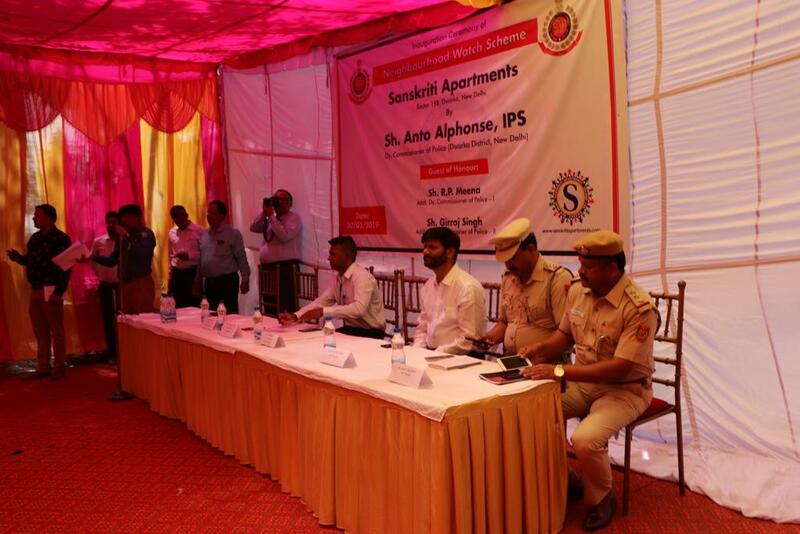 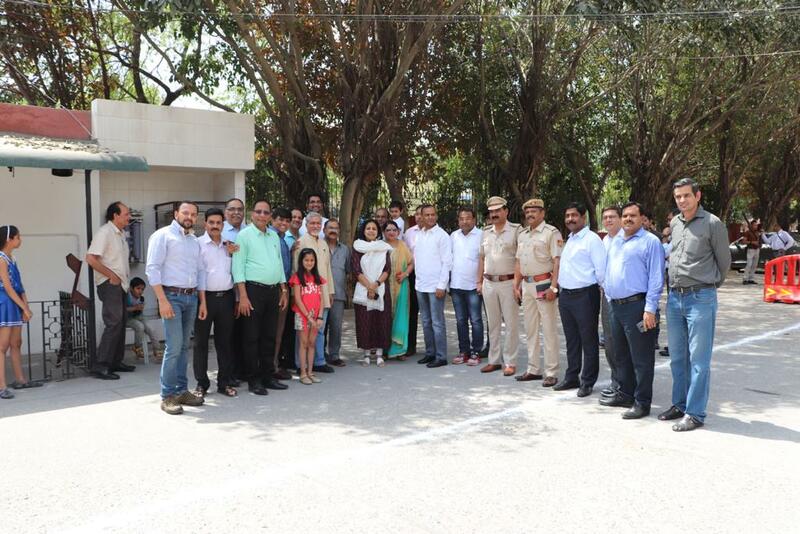 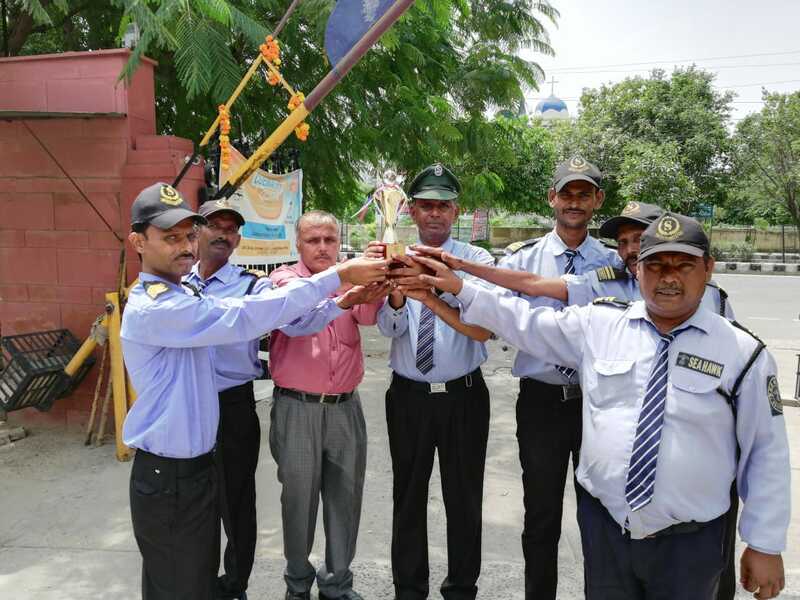 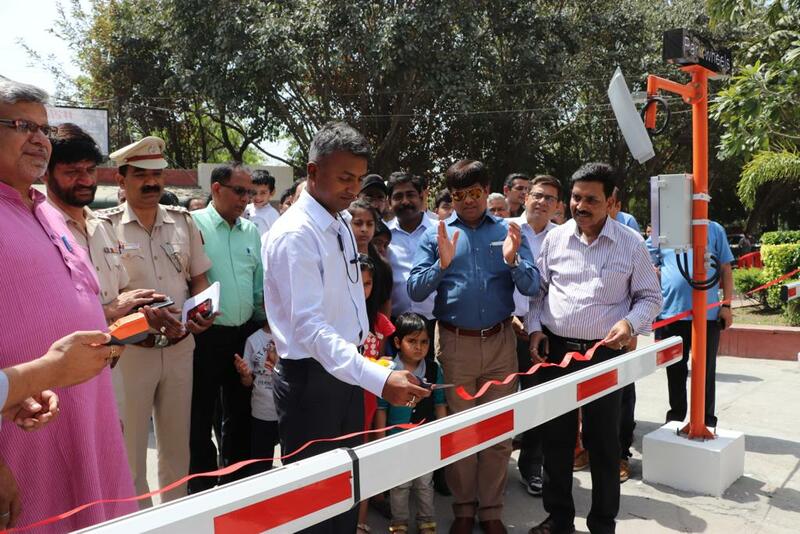 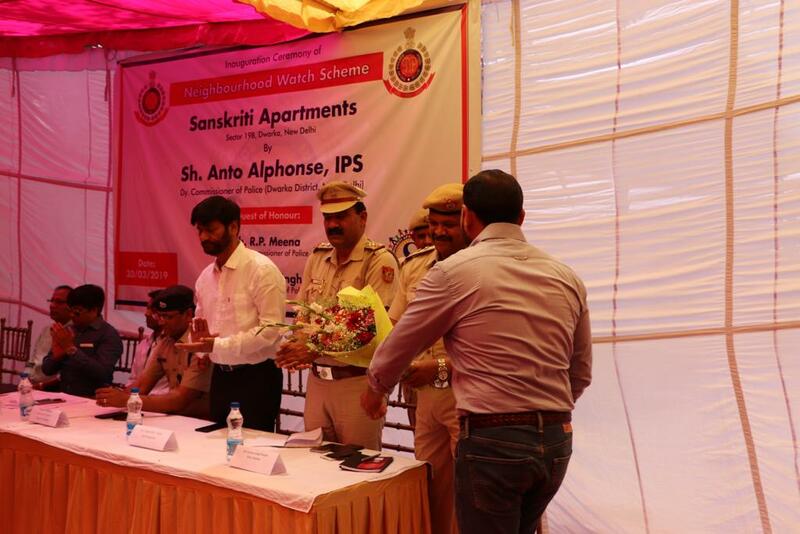 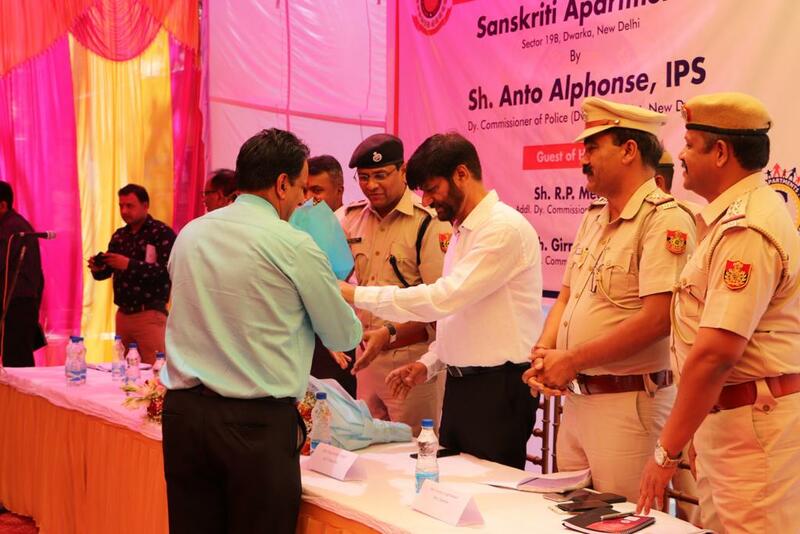 Dear Residents, Your RWA is delighted to inform that today we celebrated the Inauguration Ceremony of Neighbourhood Watch Scheme and Automated Boom Barrier System at Sanskriti Apartments by Sh. 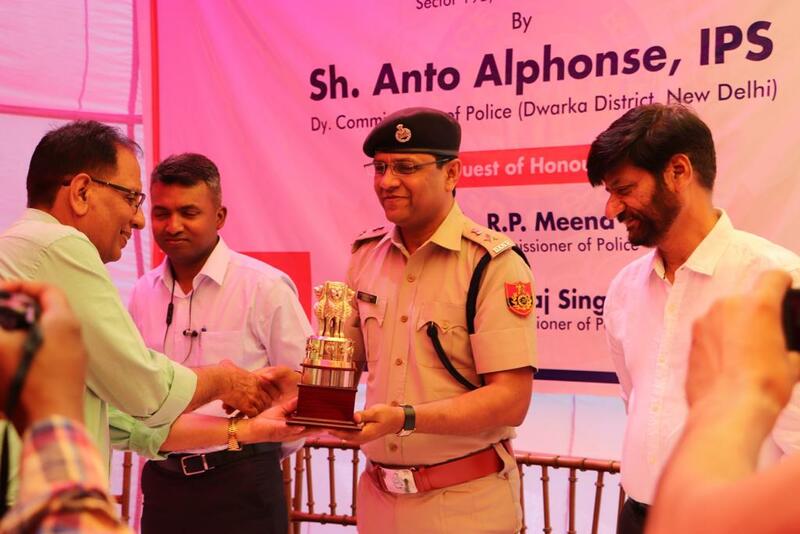 Anto Alphonse, IPS (Dy. 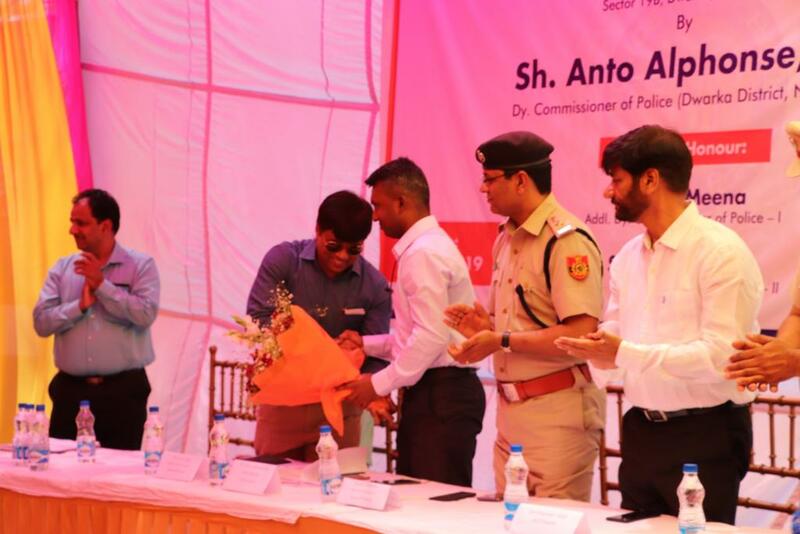 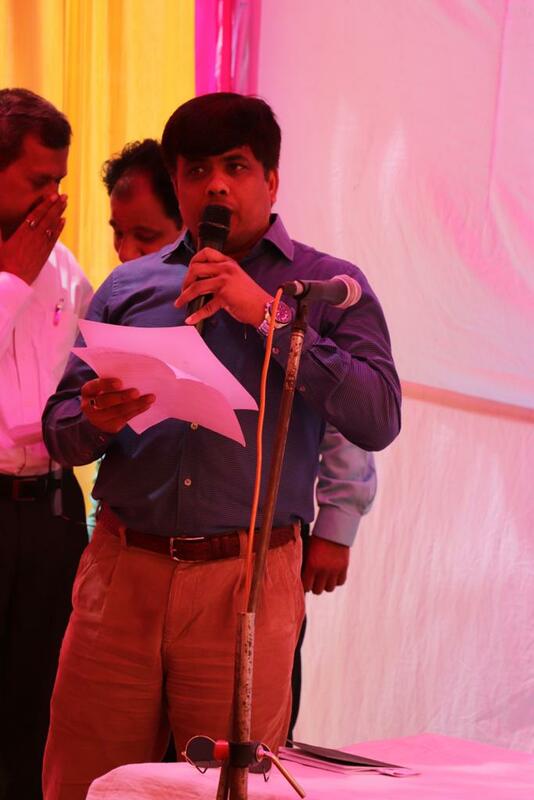 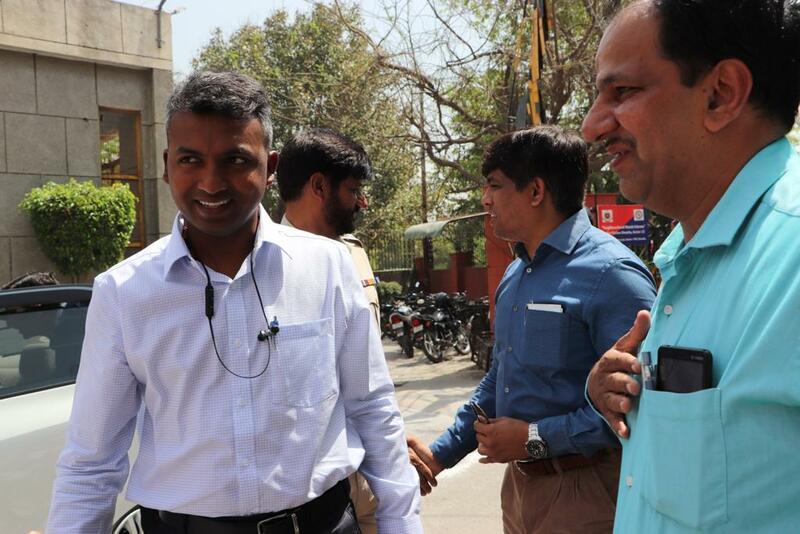 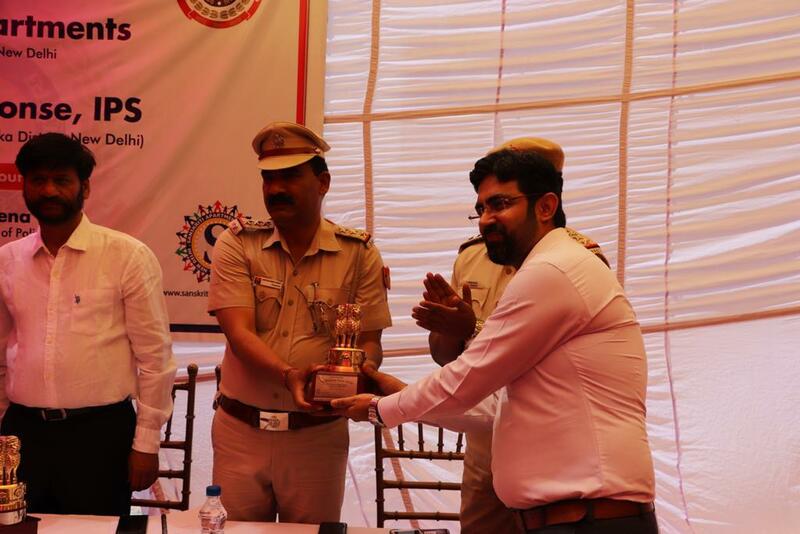 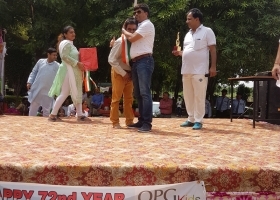 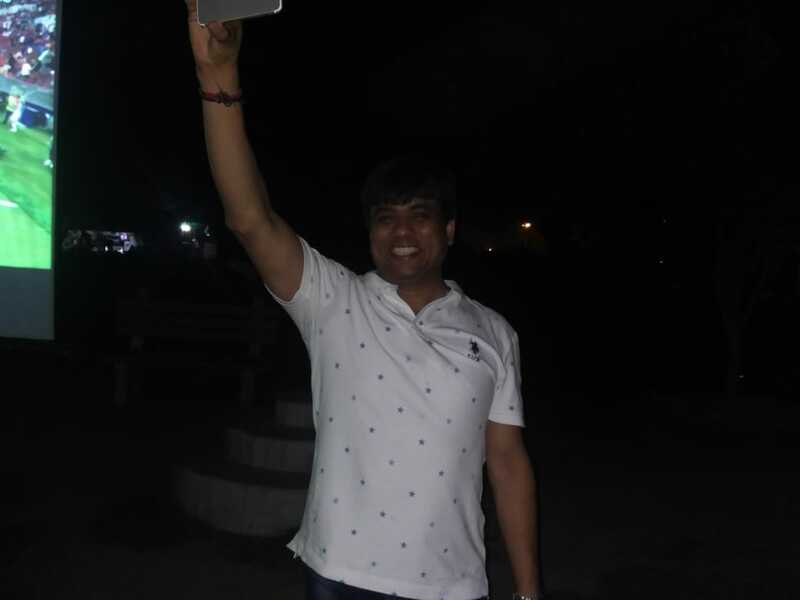 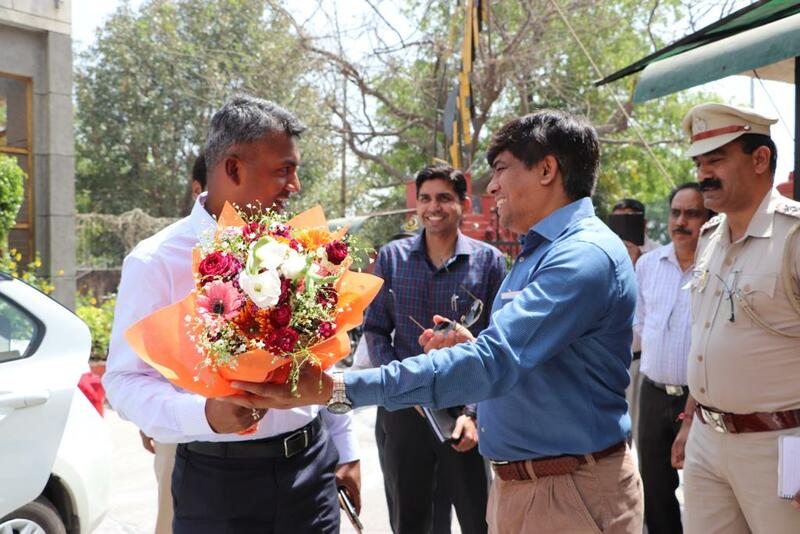 Commissioner of Police, Dwarka District, New Delhi). 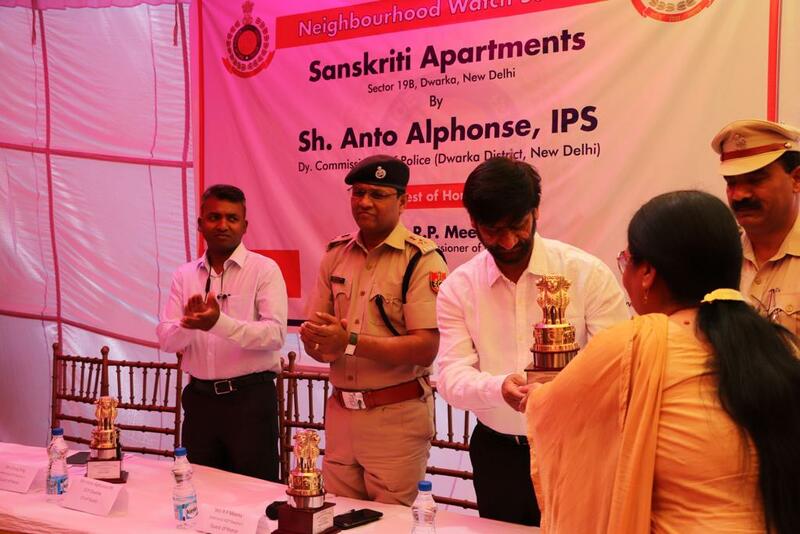 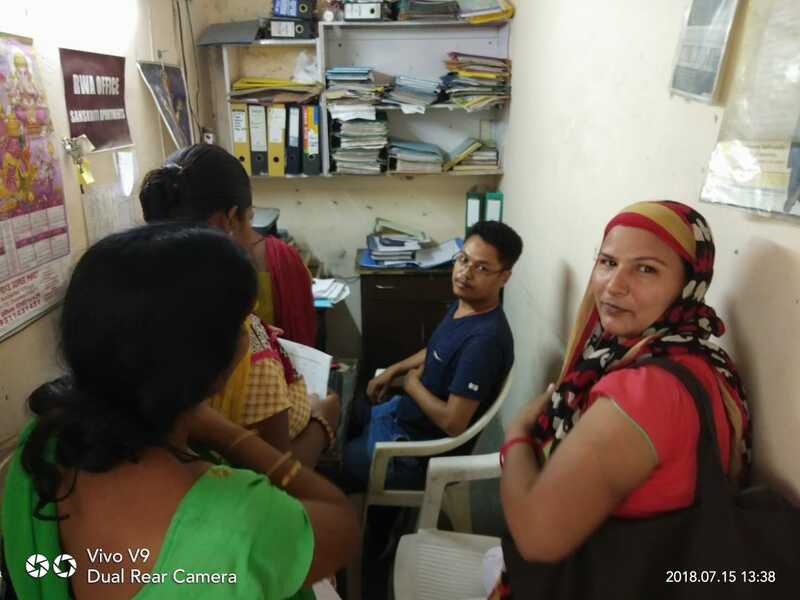 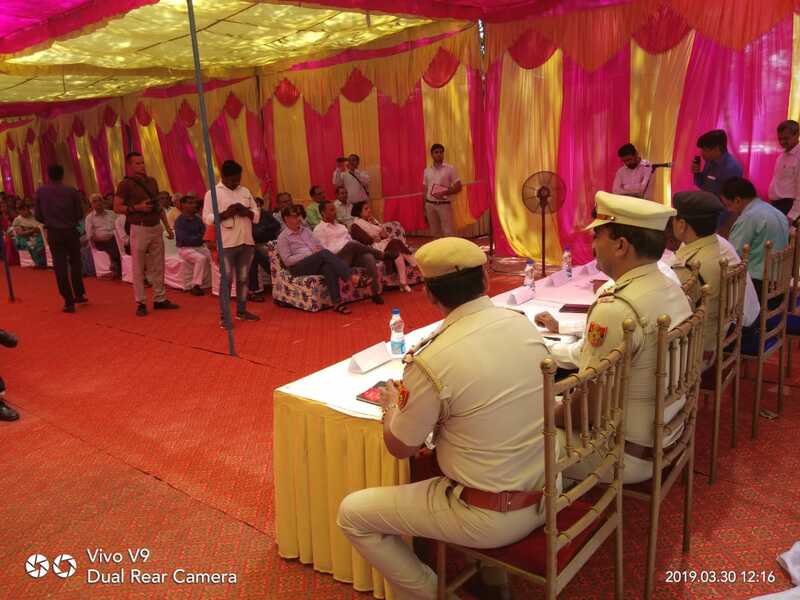 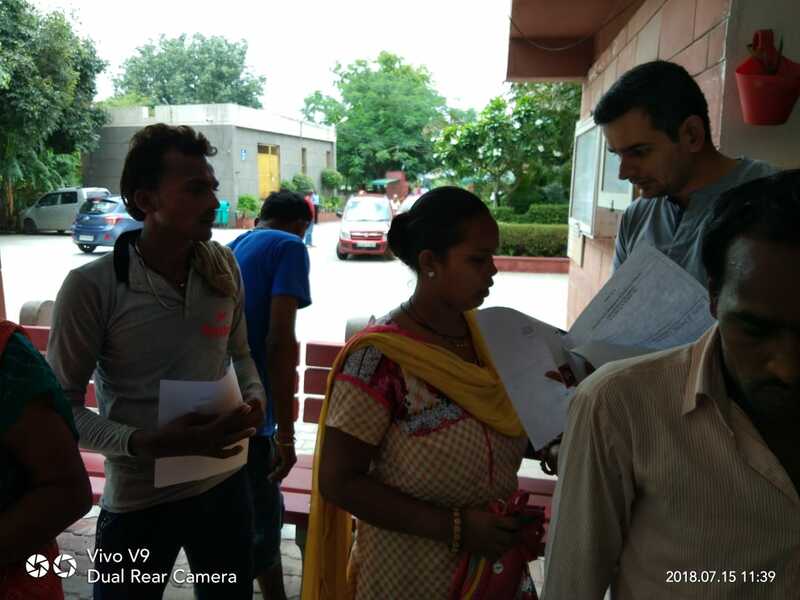 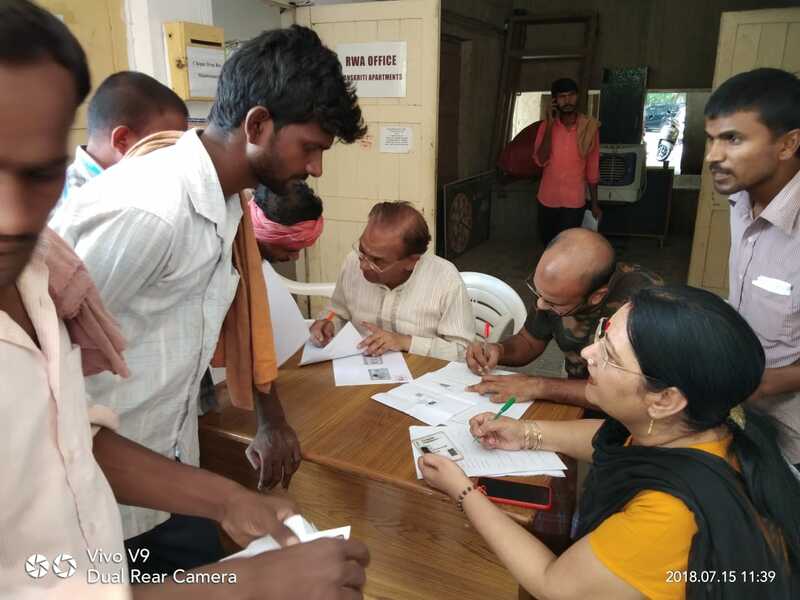 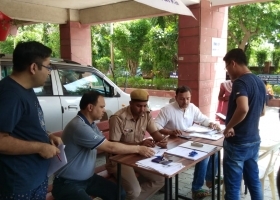 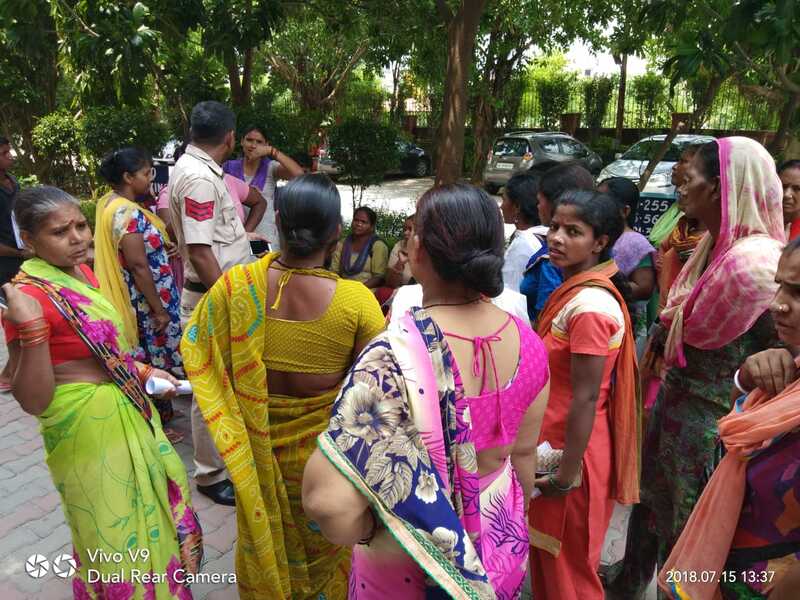 Neighbourhood Watch Scheme aims at enhancing the security of the residents by harnessing the capabilities of neighborhood and better the people-police interface. 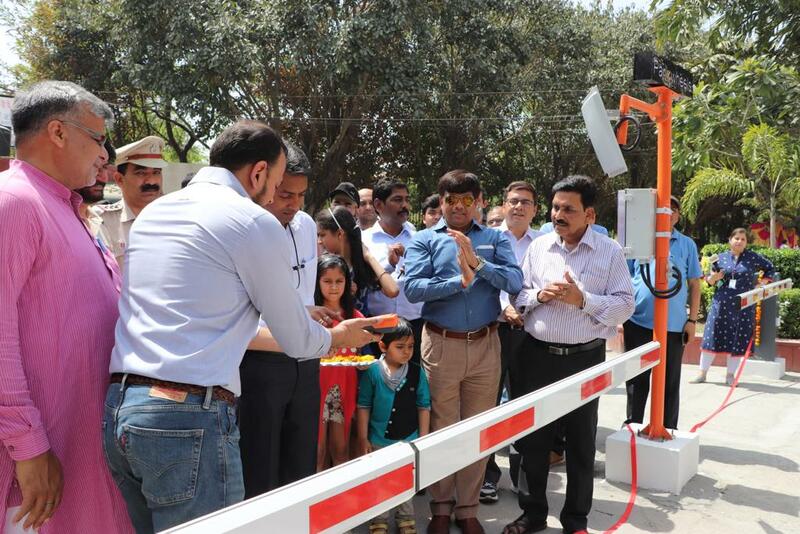 Automatic Boom Barrier System will add the security to the residents. 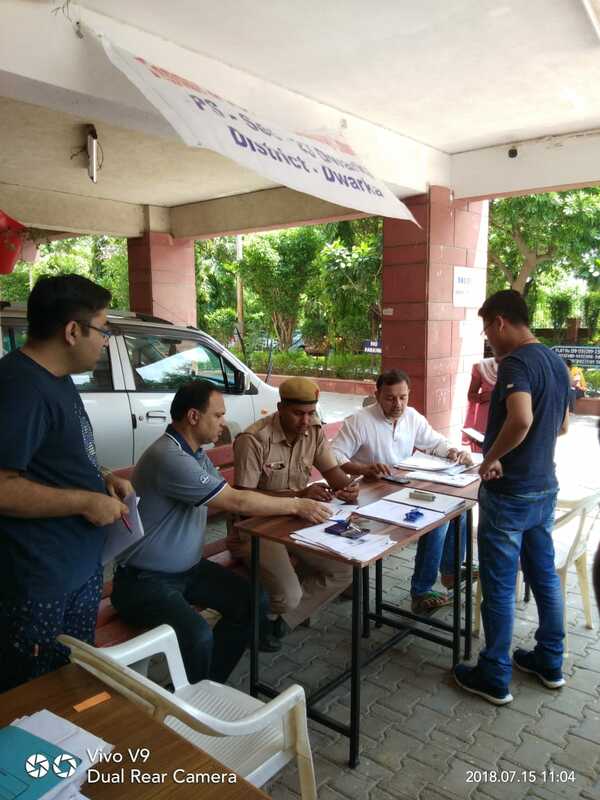 All vehicles without the permit will have to pass through a sophisticated security screening procedure before they can enter or leave the premises. 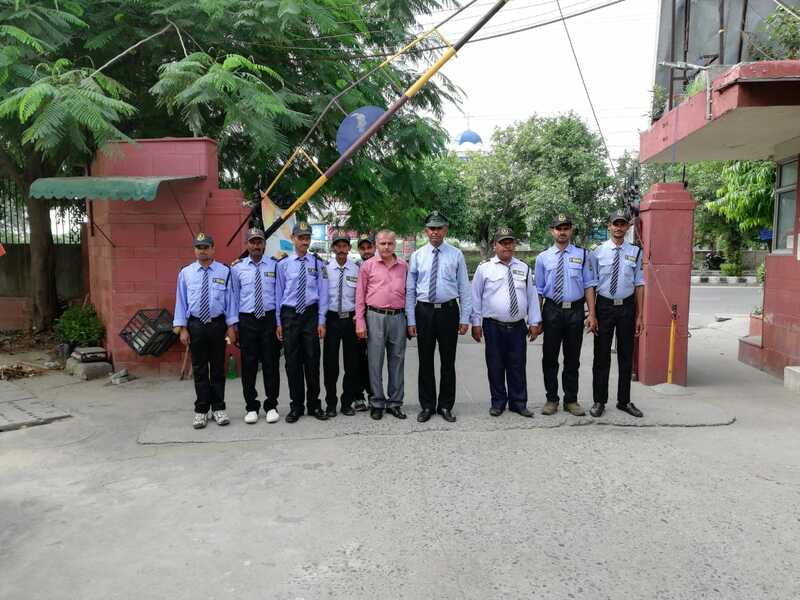 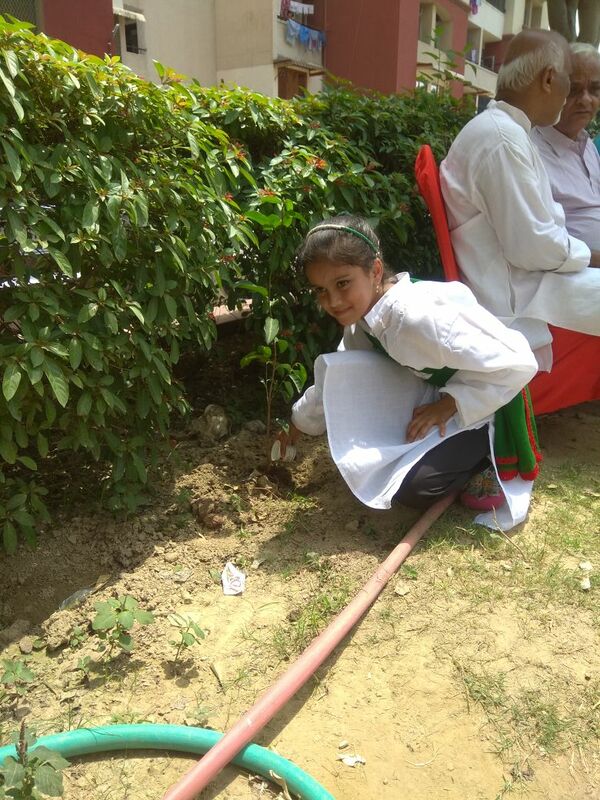 On this occasion, we had Additional DCP Sh. 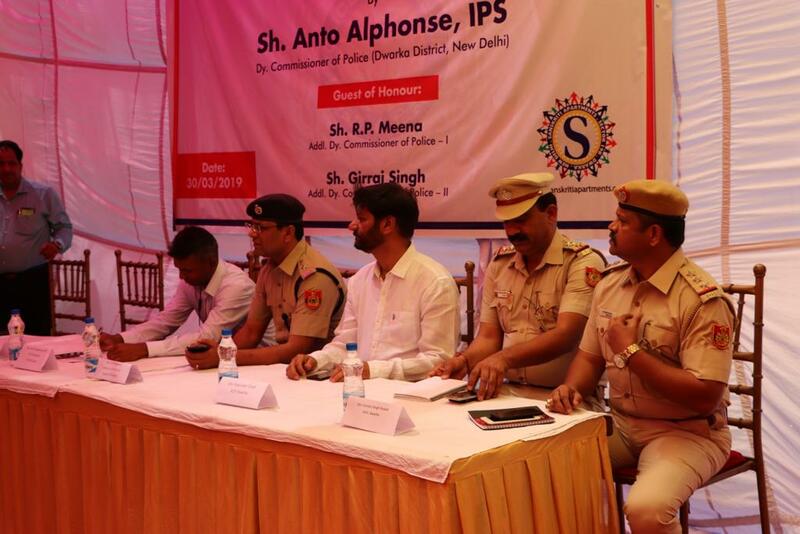 RP Meena and other Police officials as guest of honor along with Sh. 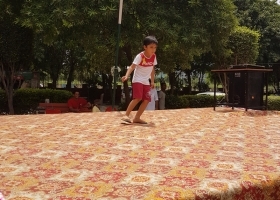 Anto Alphonse. 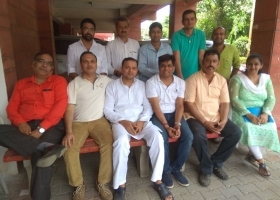 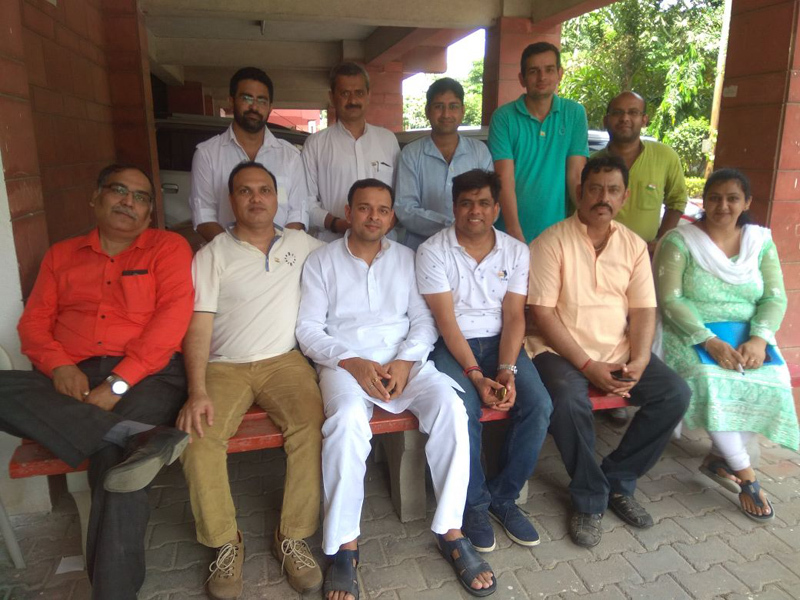 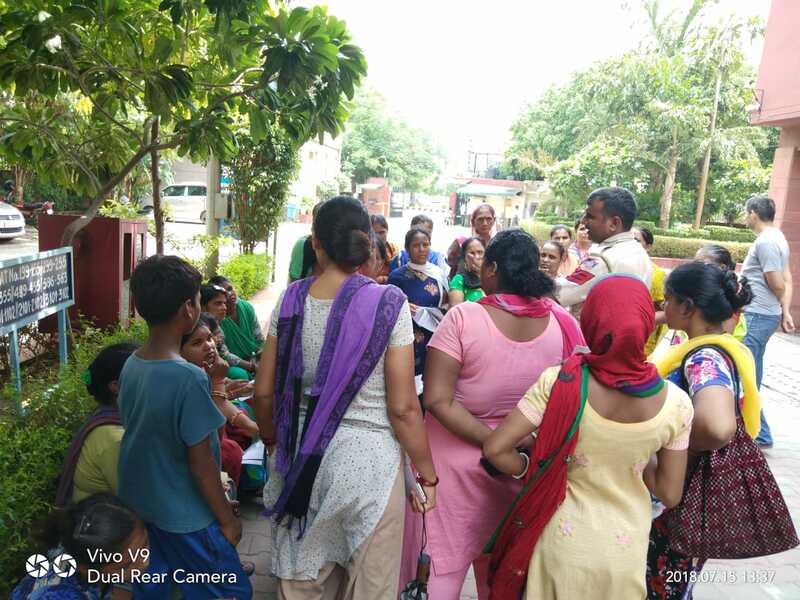 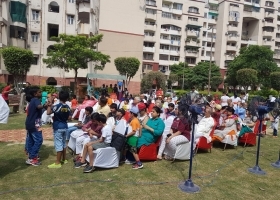 The General Body Meeting (GBM) was held on 29.07.2018 at 10:30 AM at first floor connecting bridge, Sanskriti apartments, Sector 19B, Dwarka, New Delhi 110075. 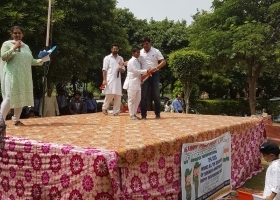 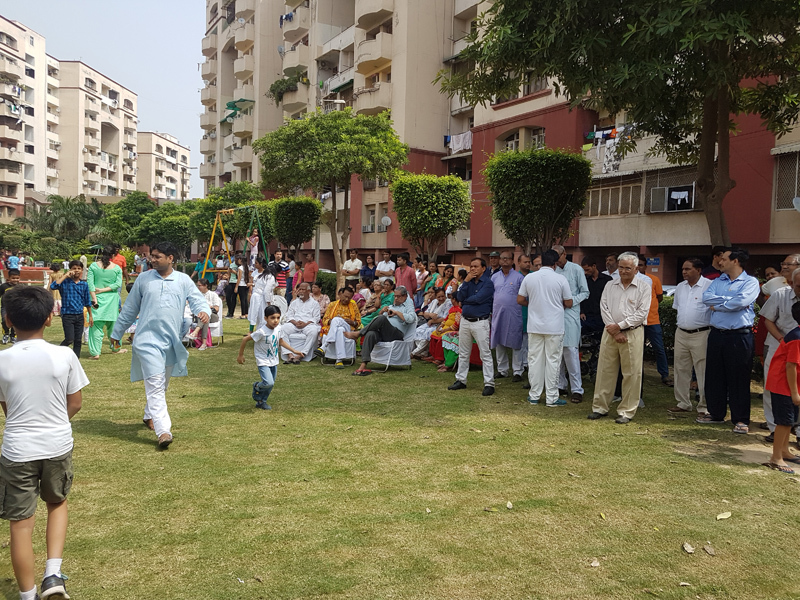 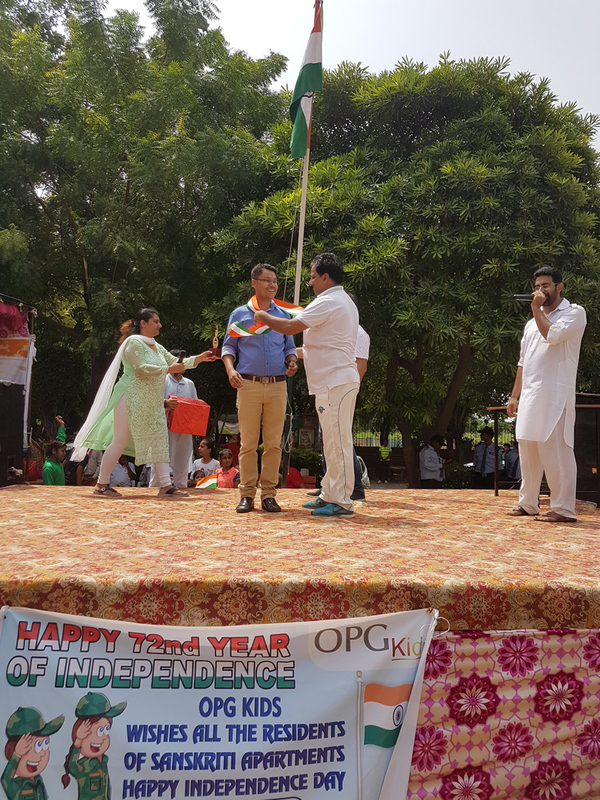 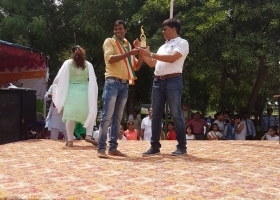 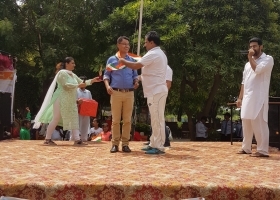 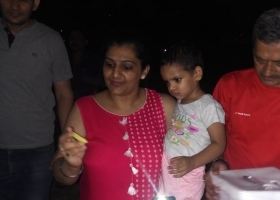 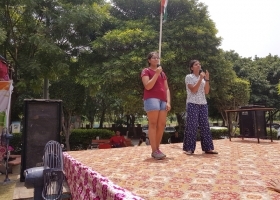 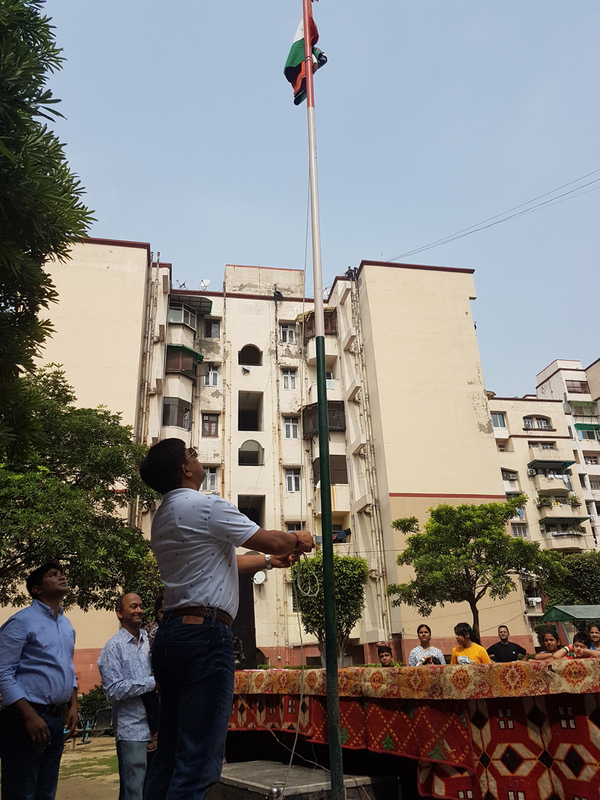 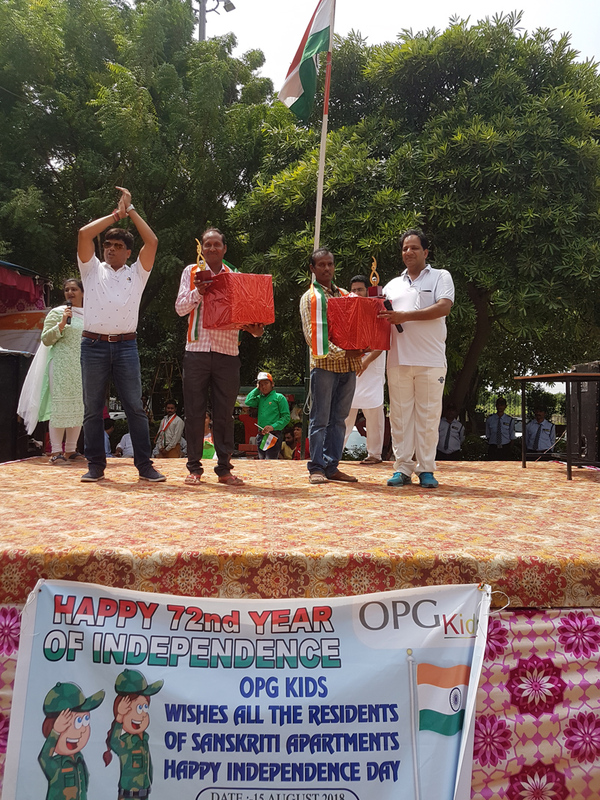 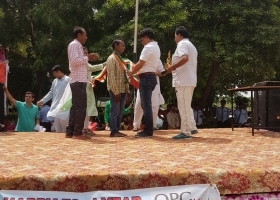 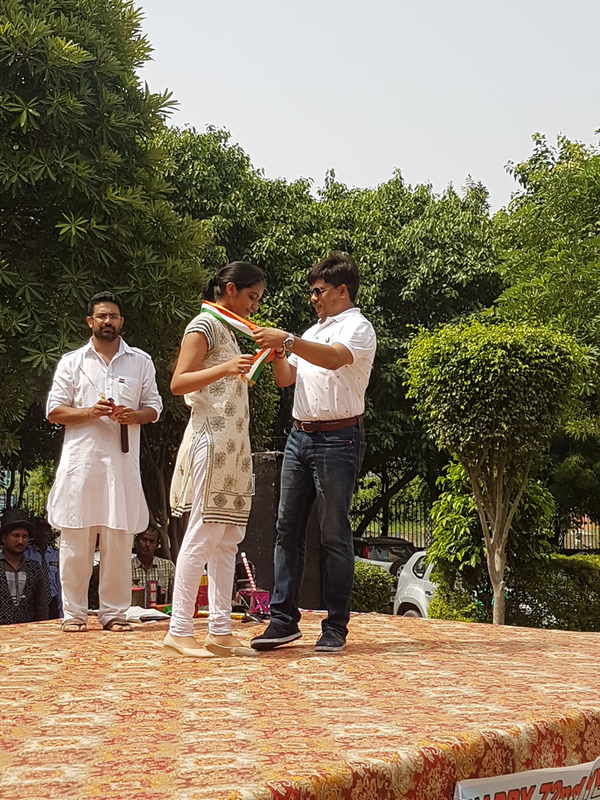 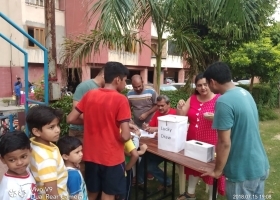 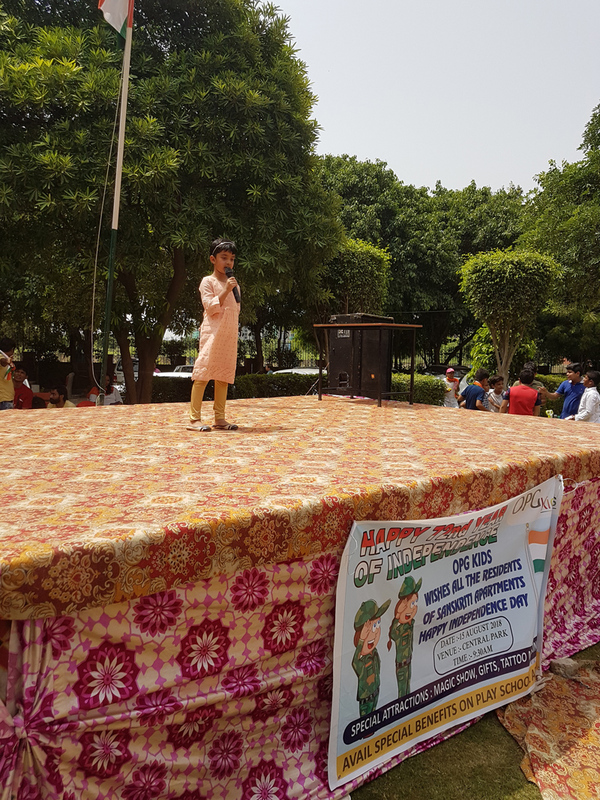 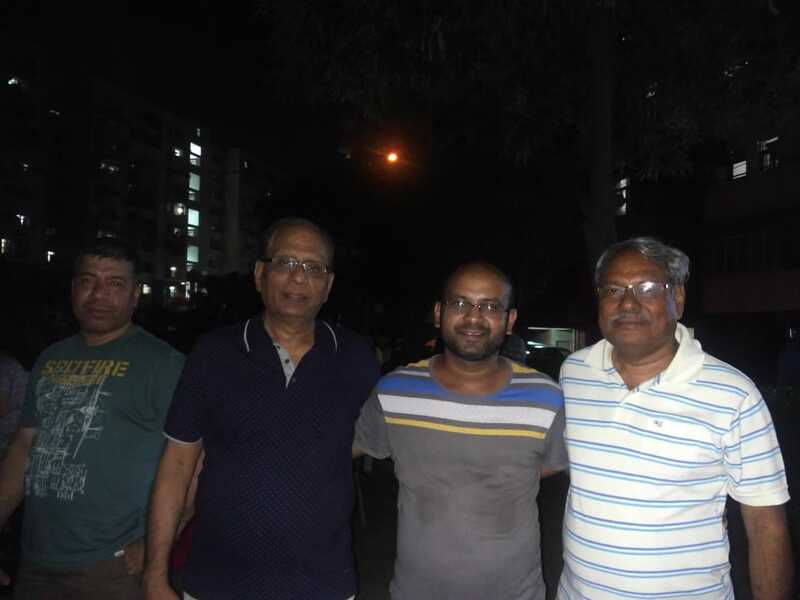 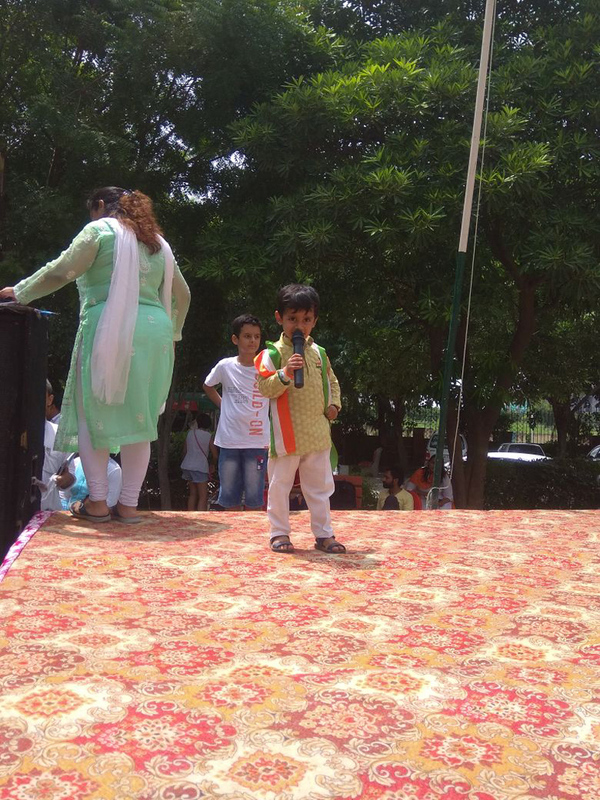 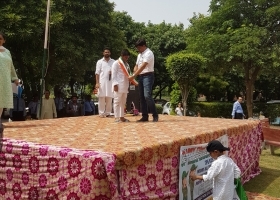 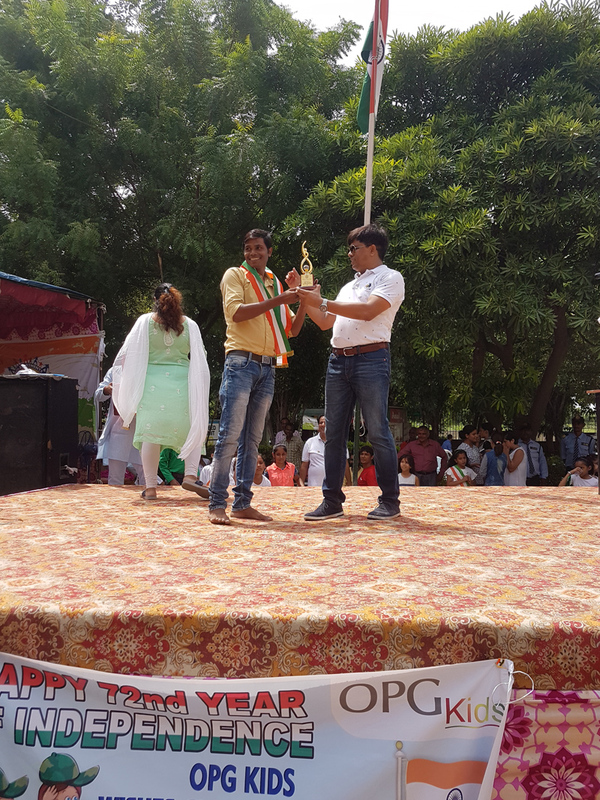 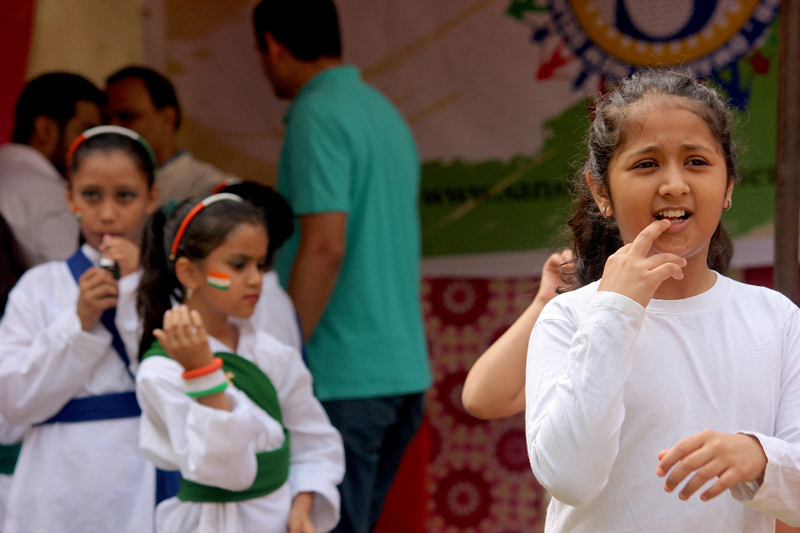 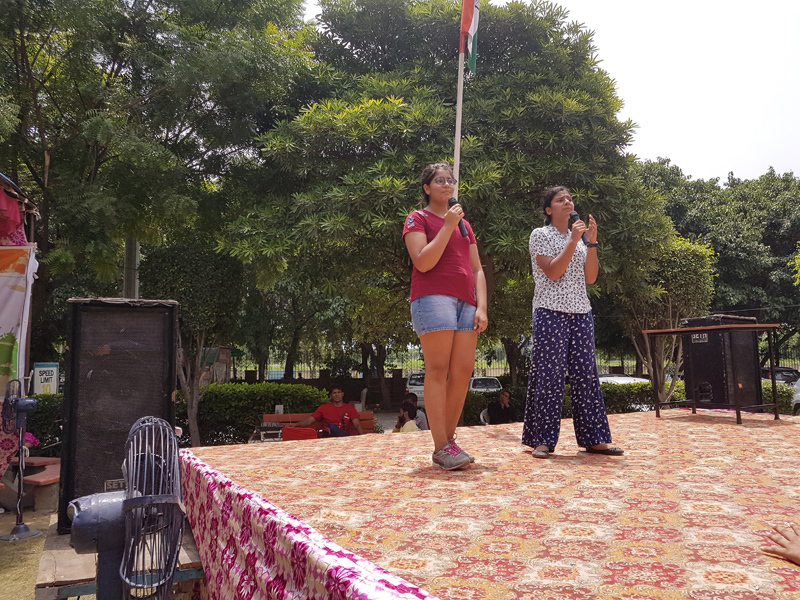 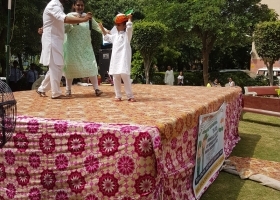 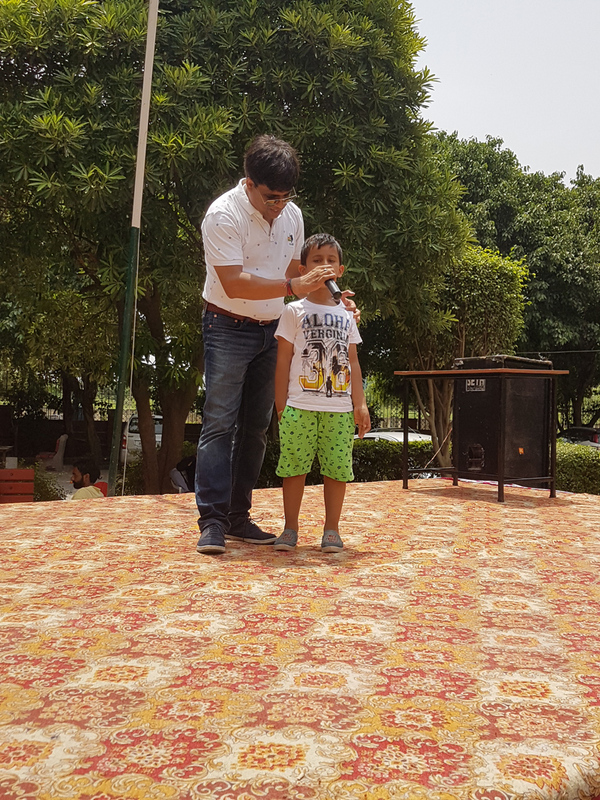 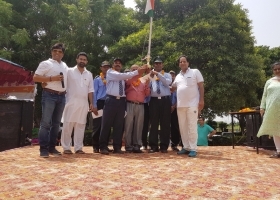 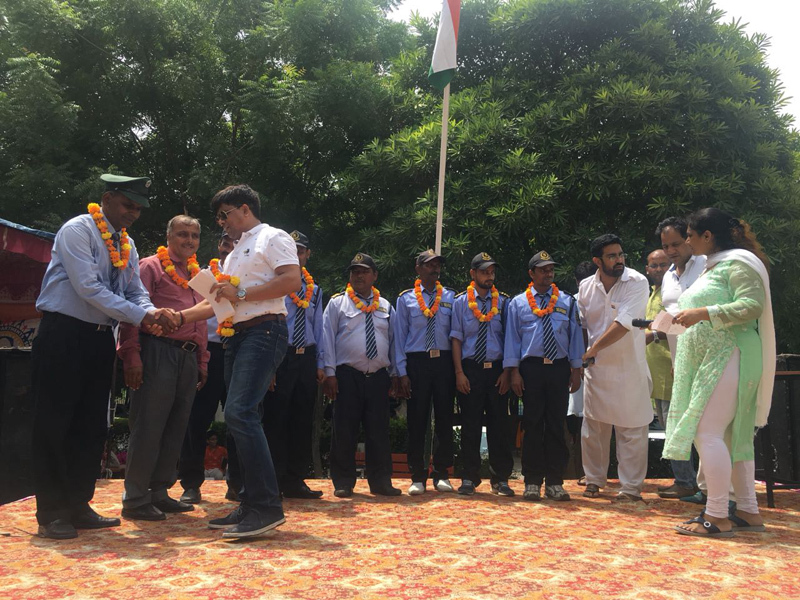 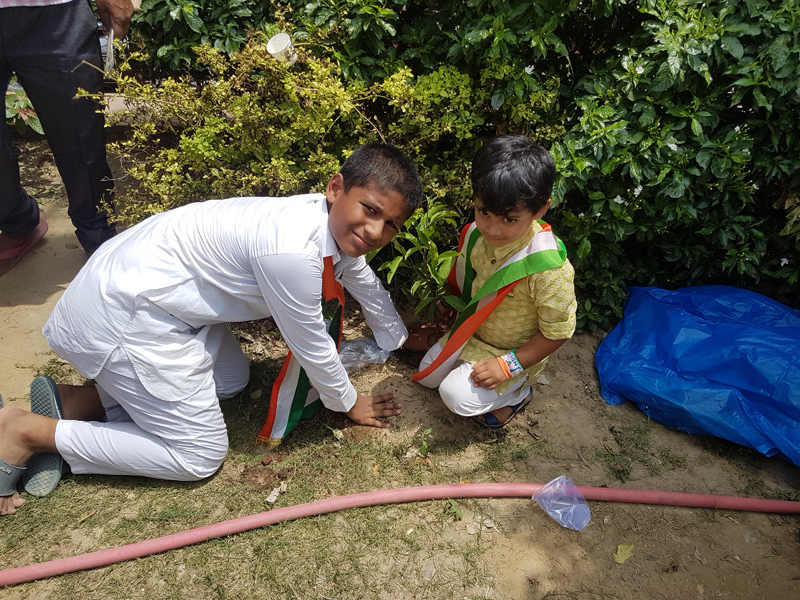 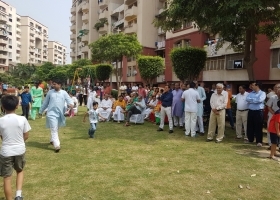 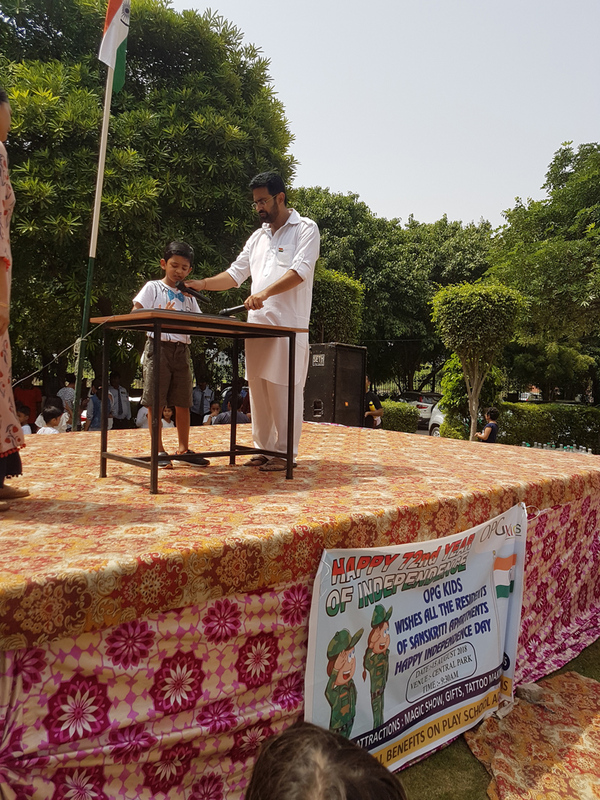 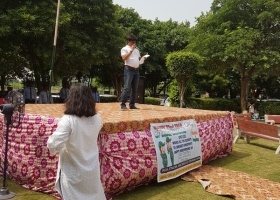 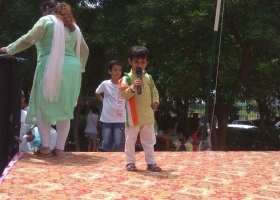 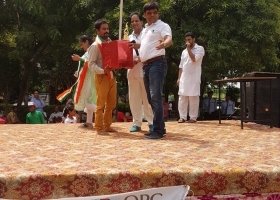 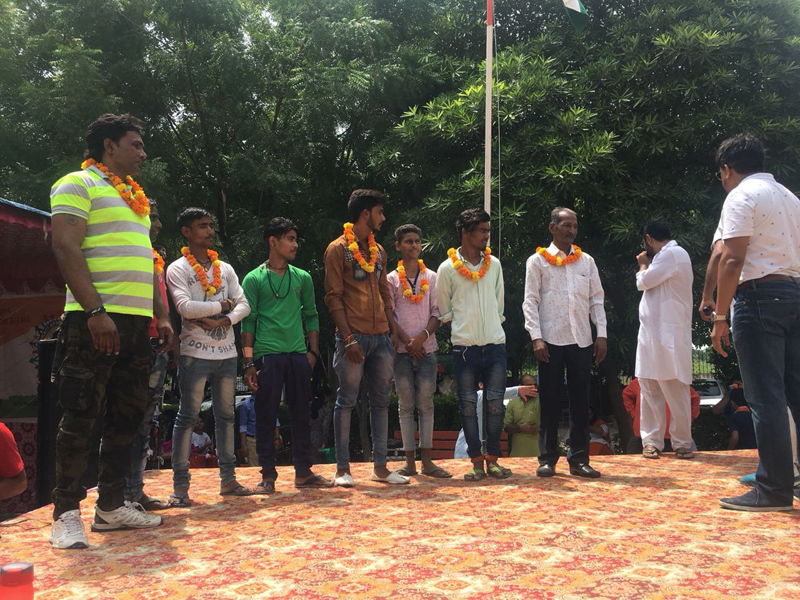 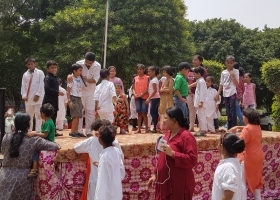 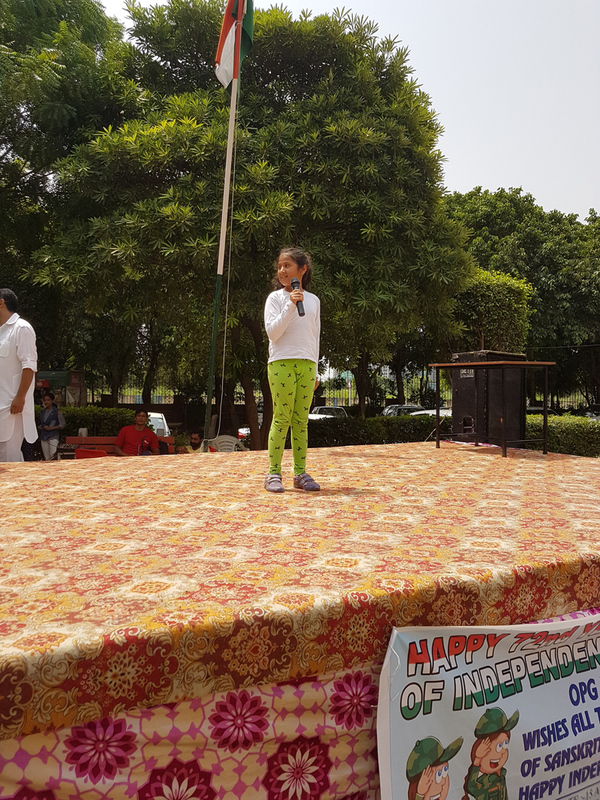 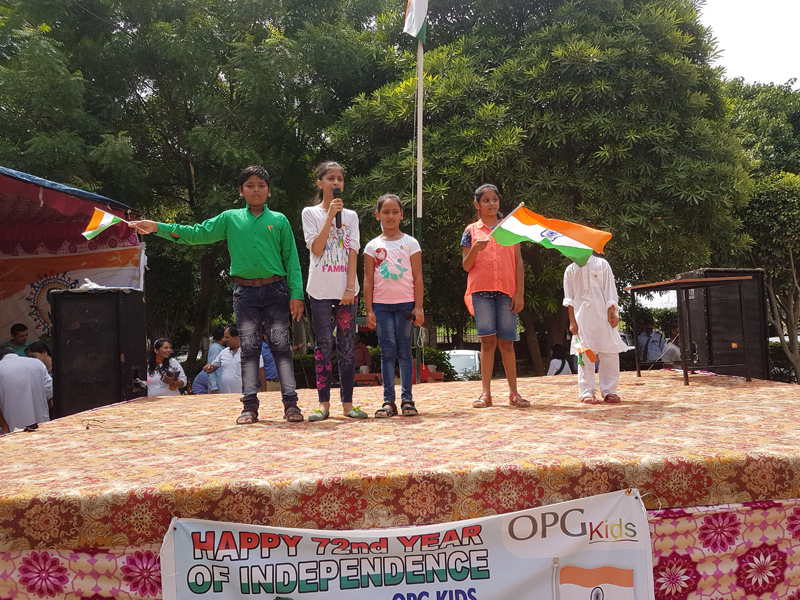 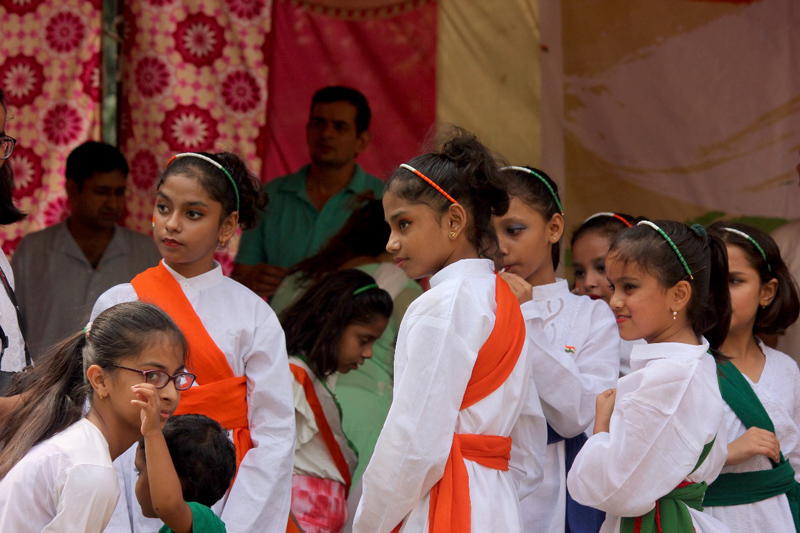 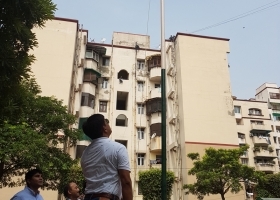 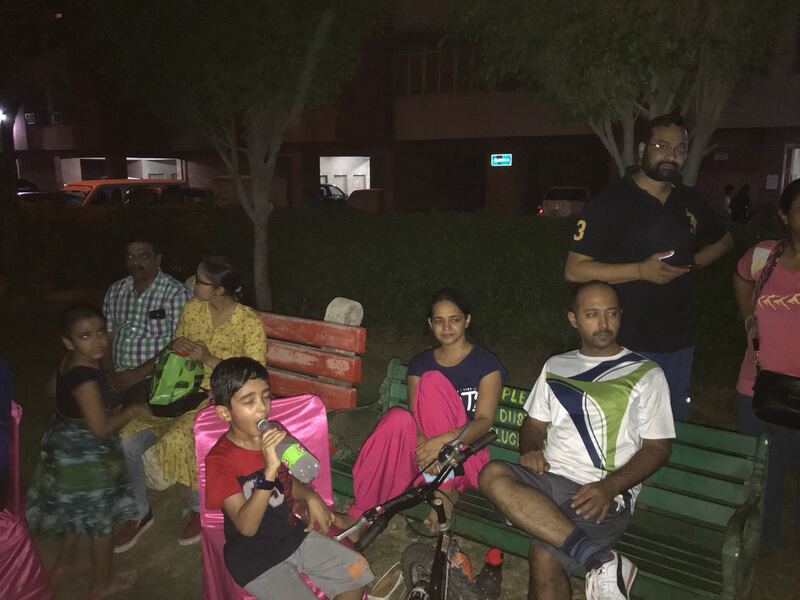 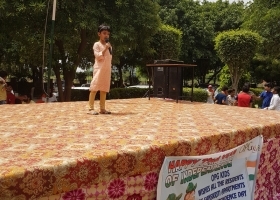 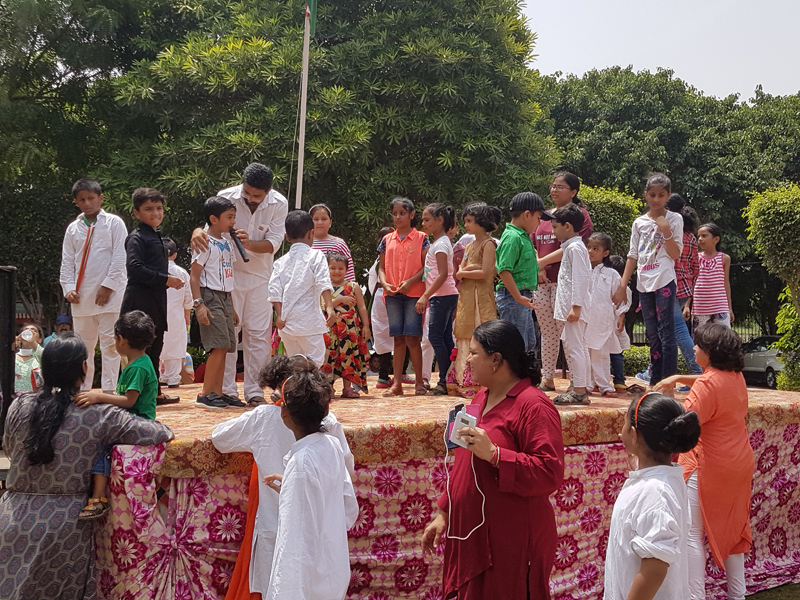 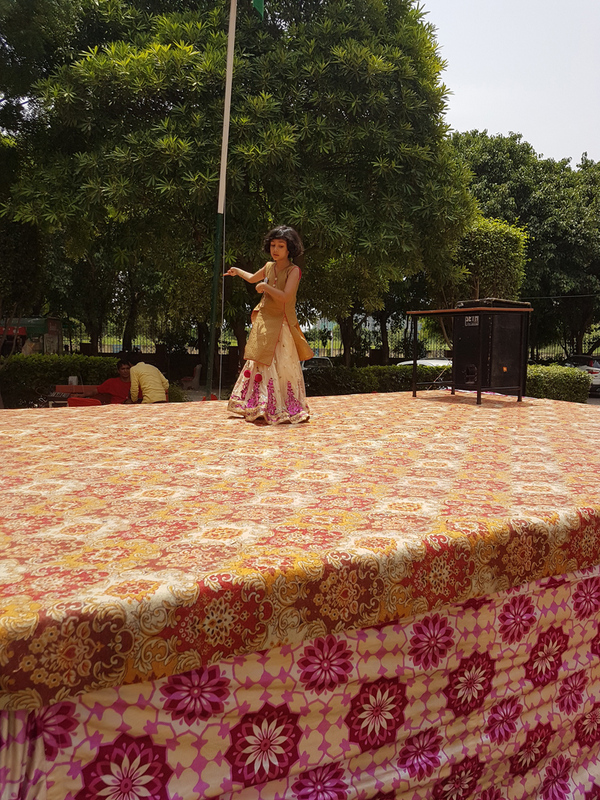 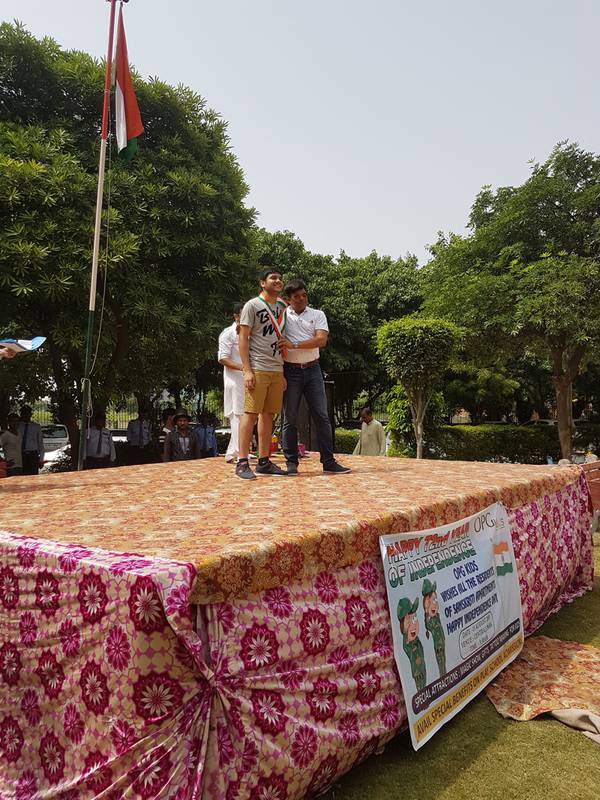 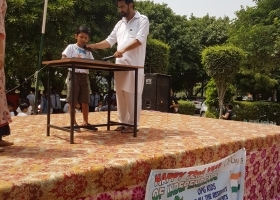 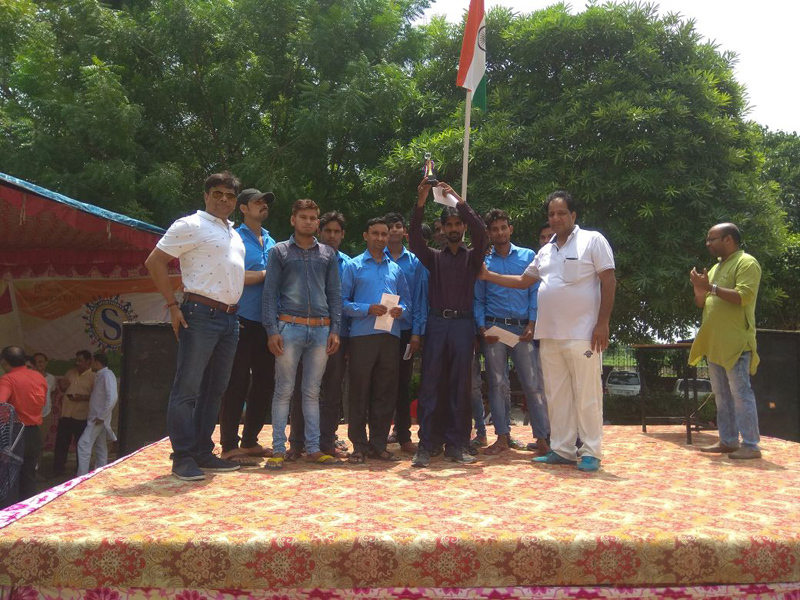 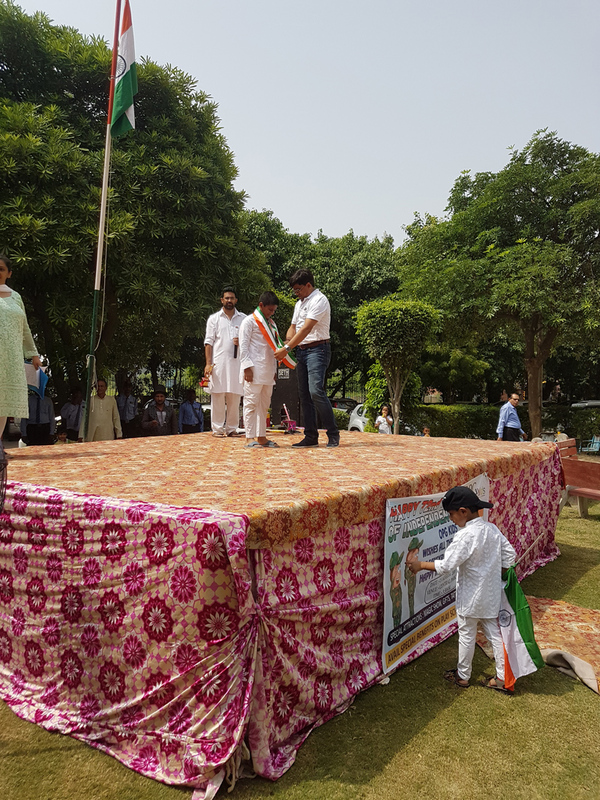 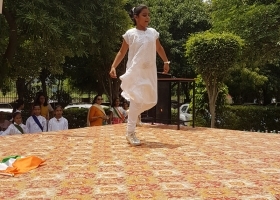 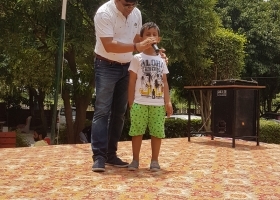 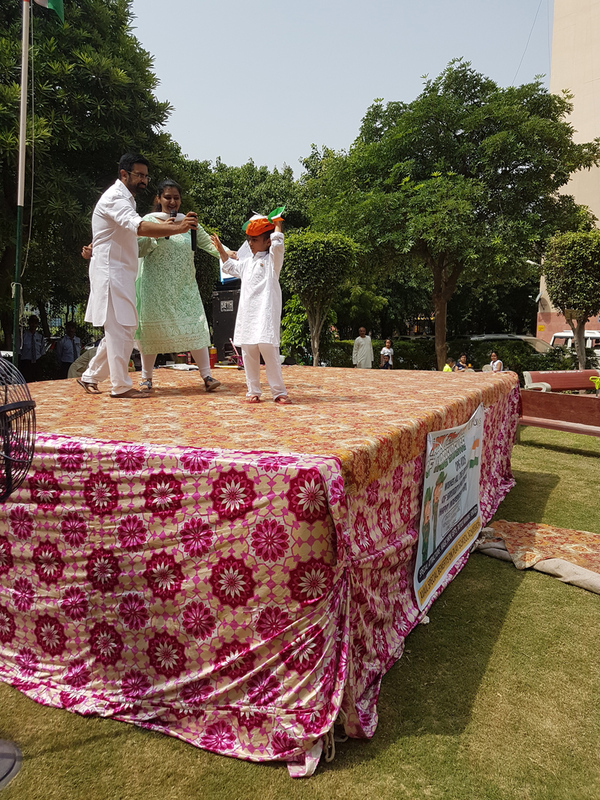 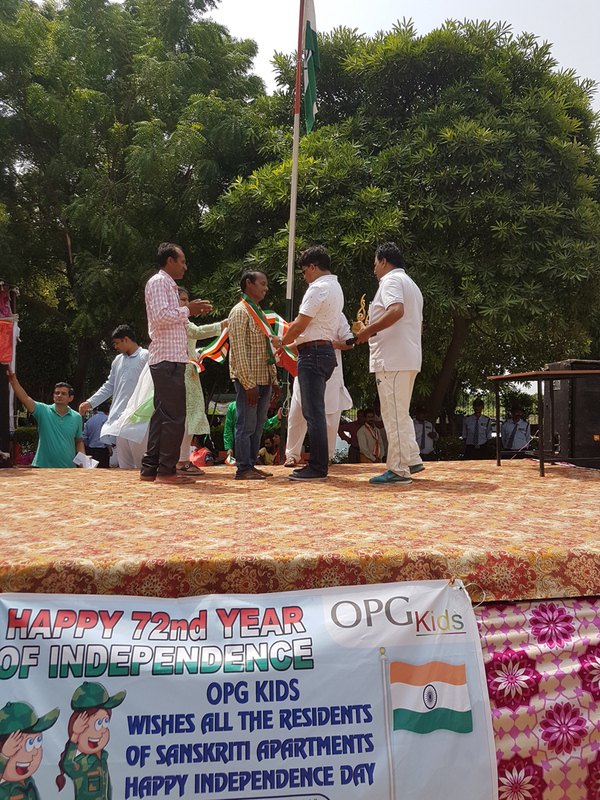 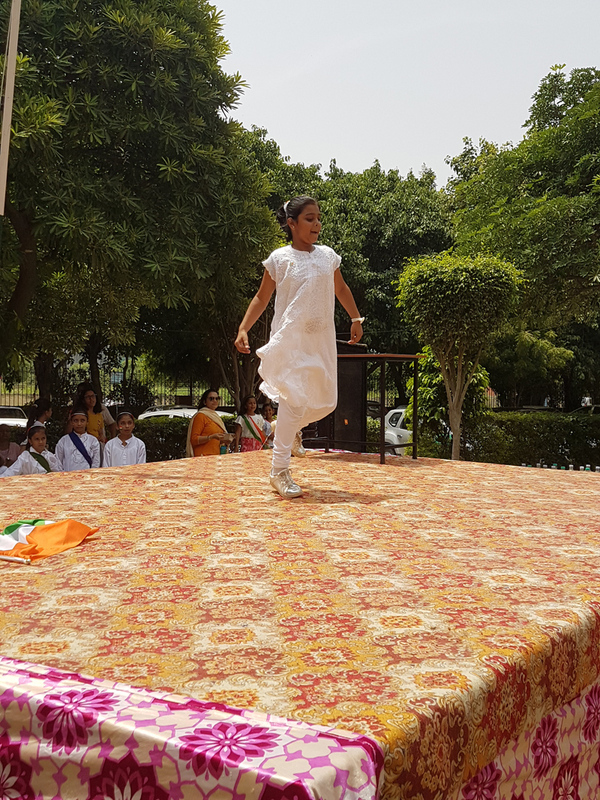 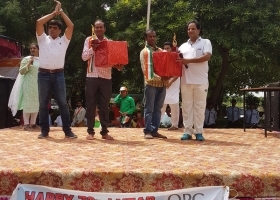 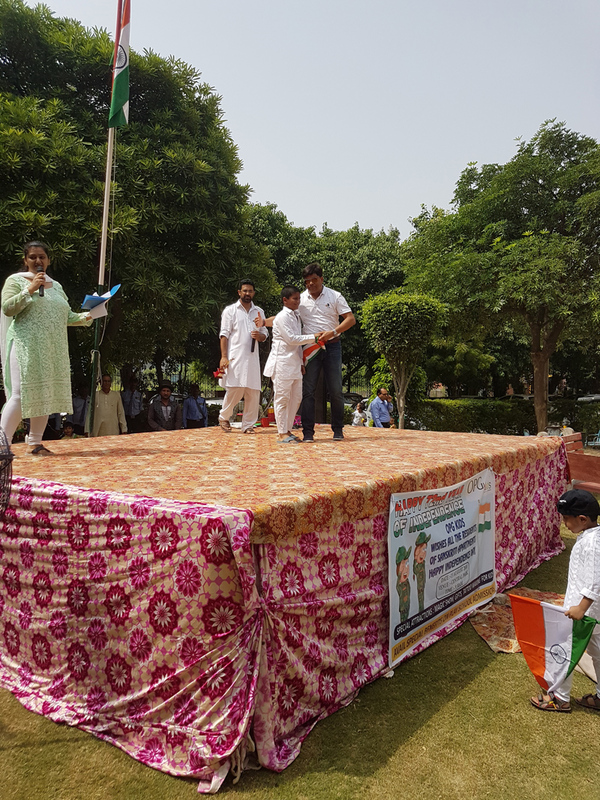 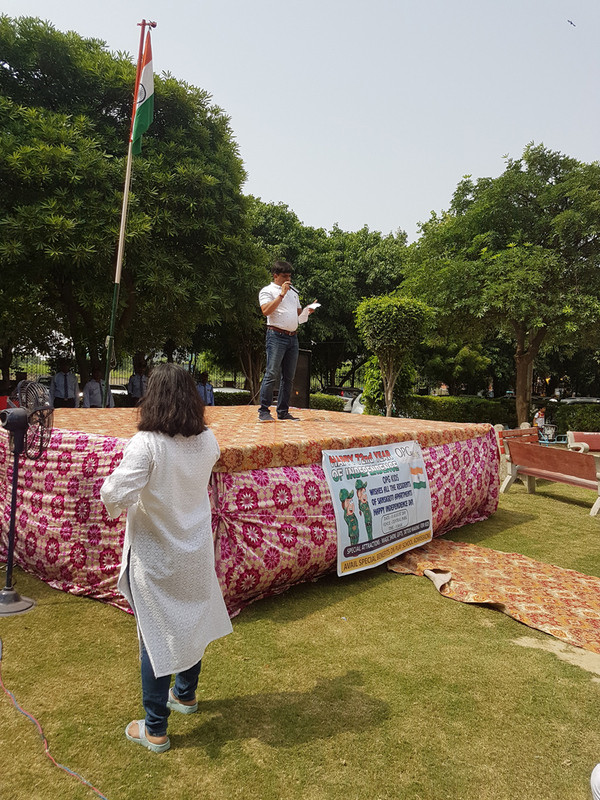 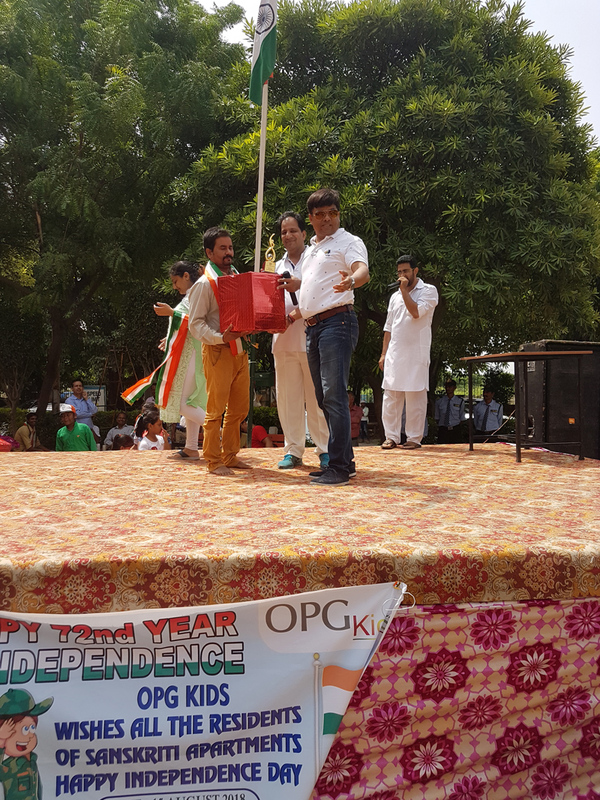 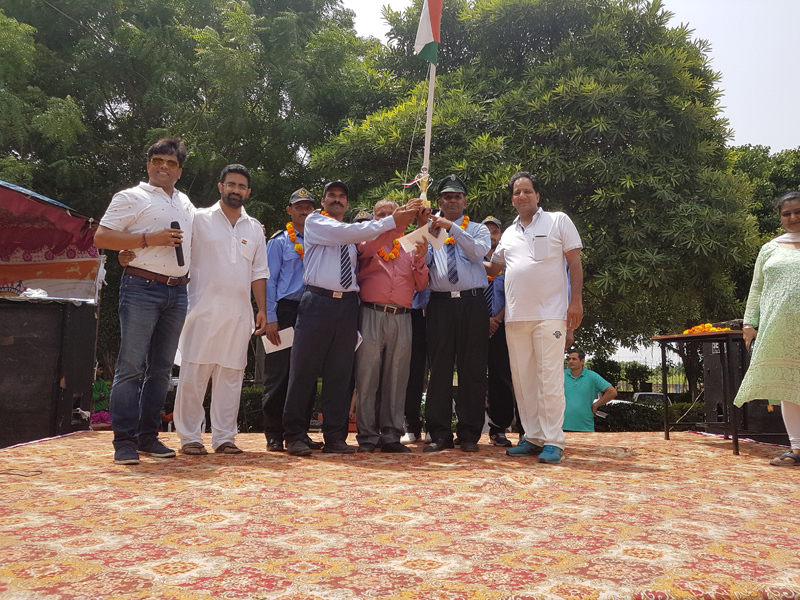 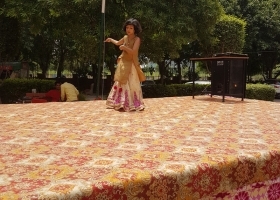 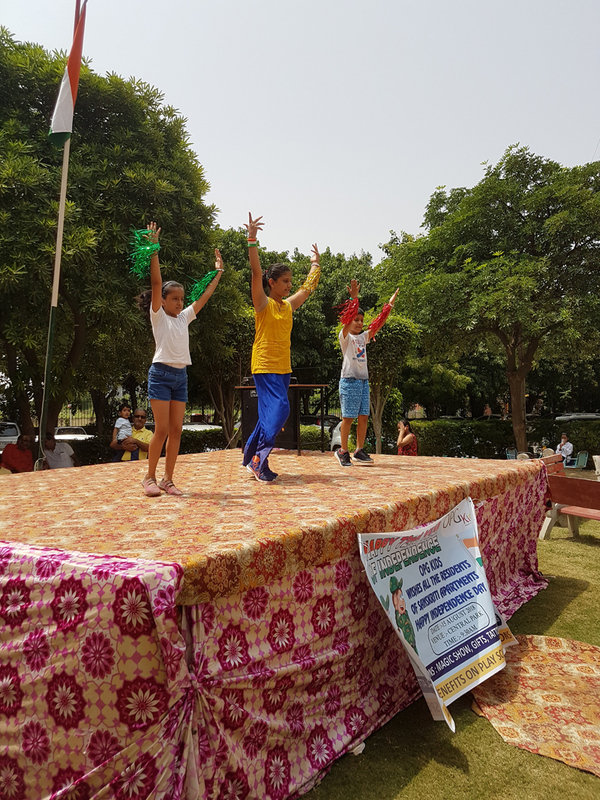 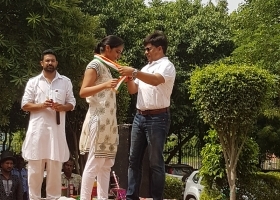 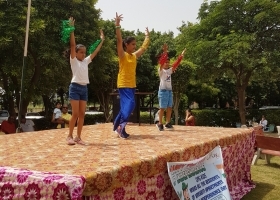 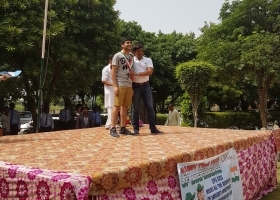 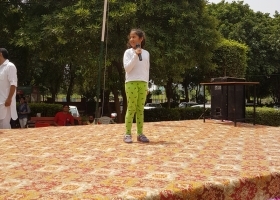 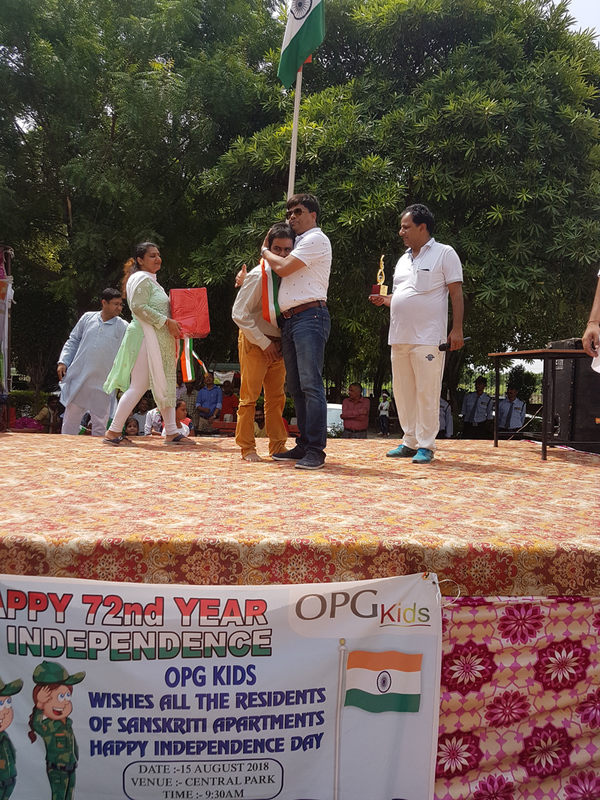 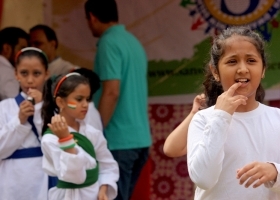 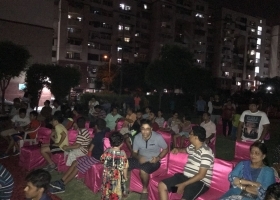 Thanks for participating in the celebrations of Independence Day at Central Park of Sanskriti Apartments. 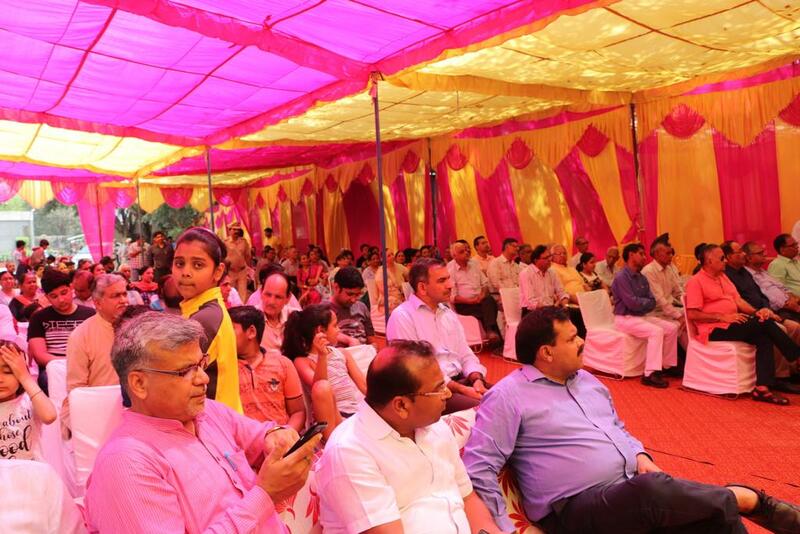 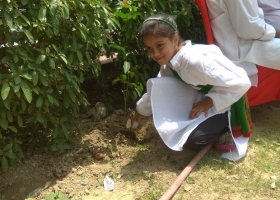 Here are some clicks at the event. 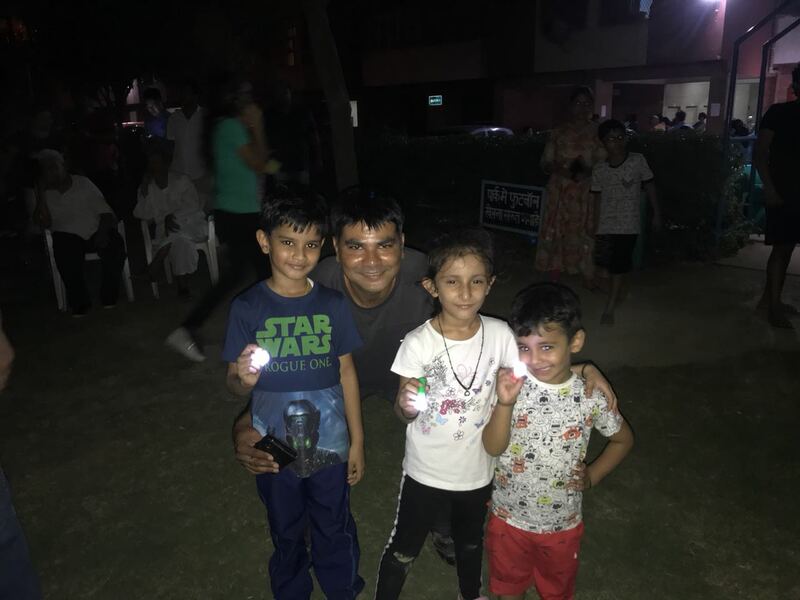 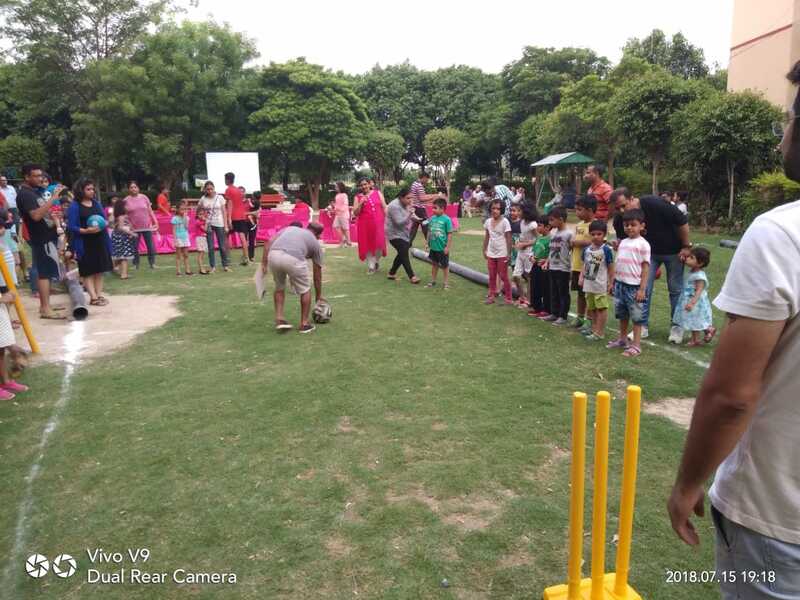 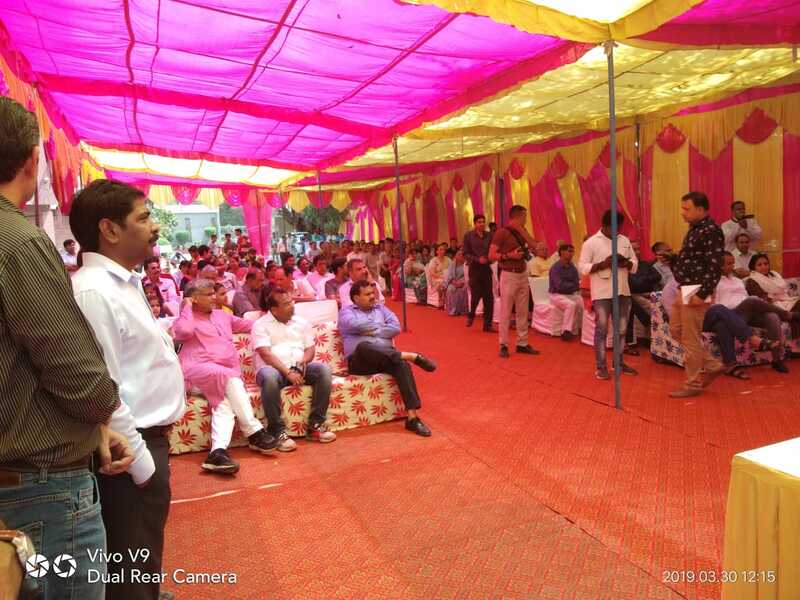 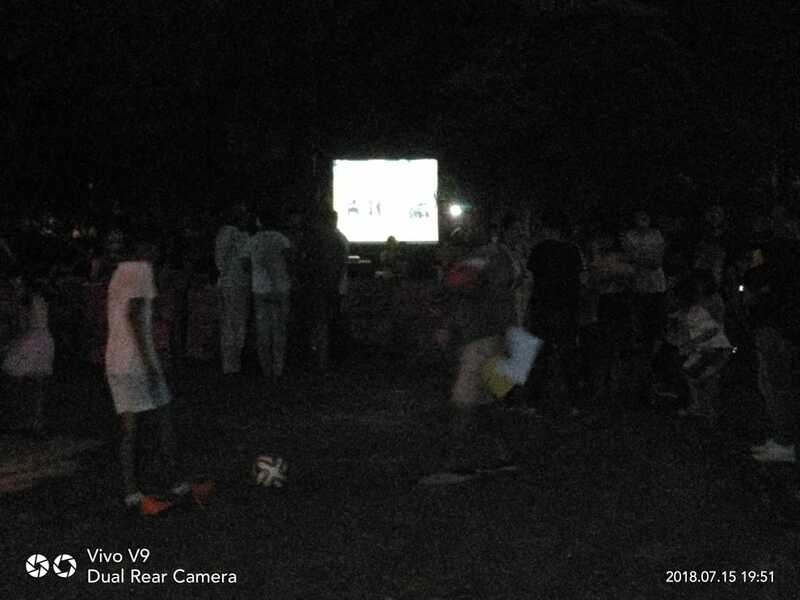 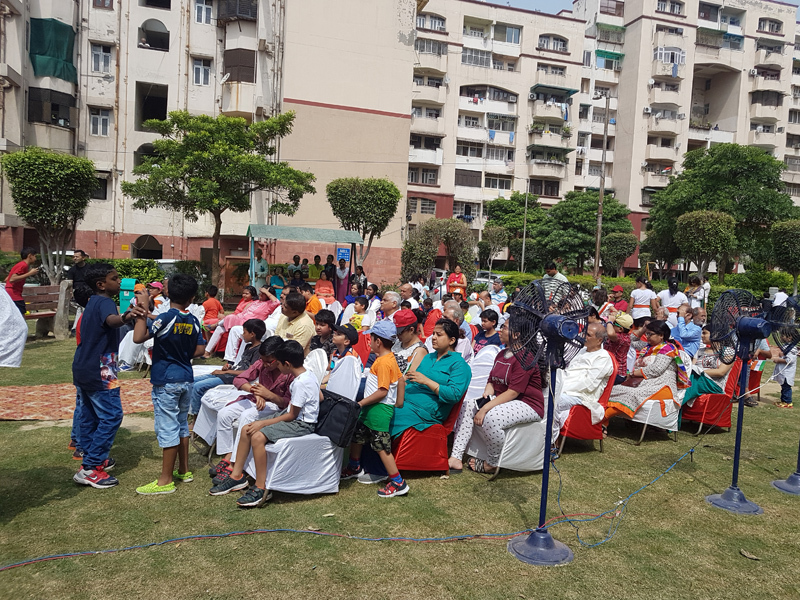 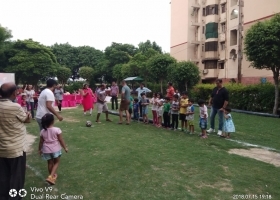 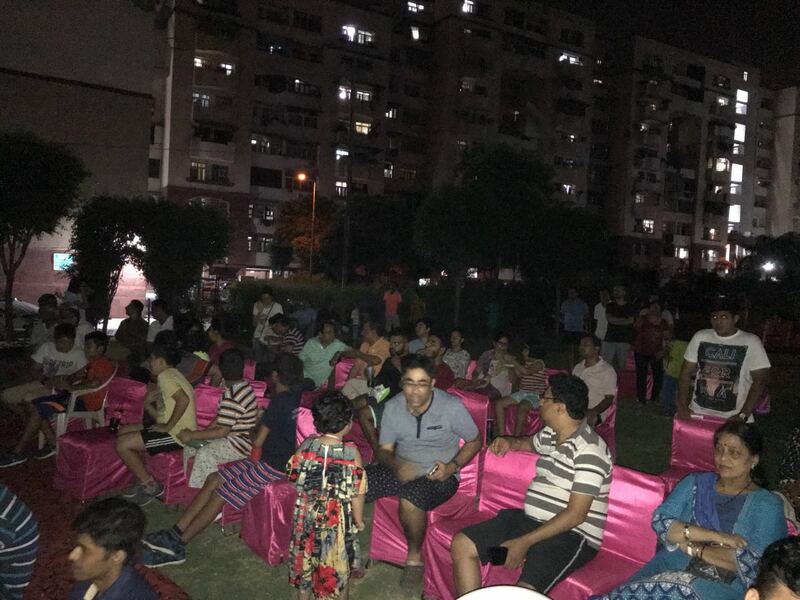 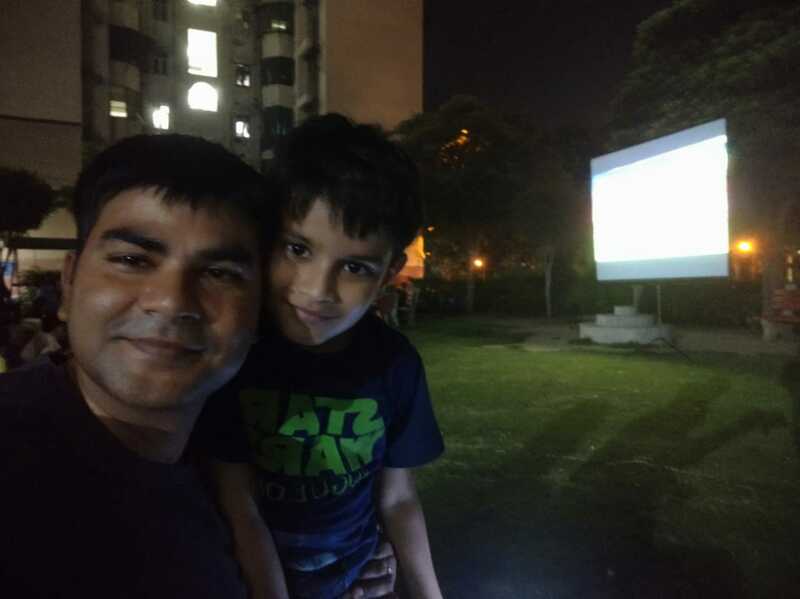 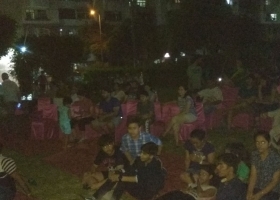 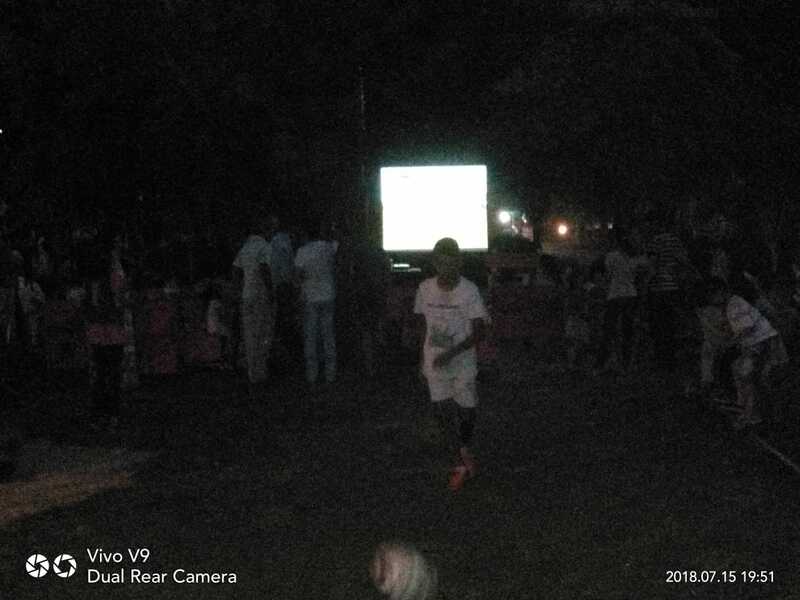 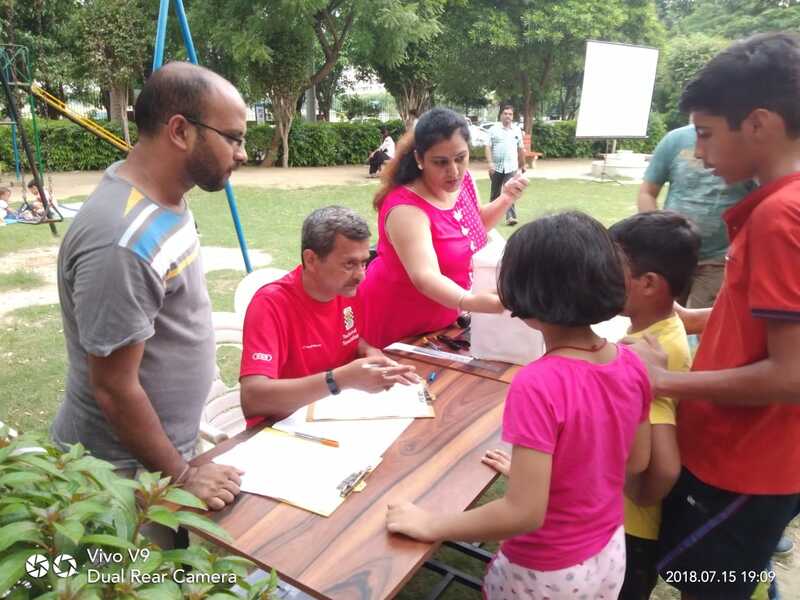 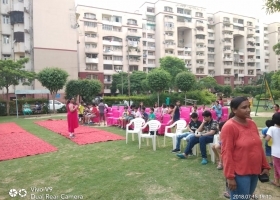 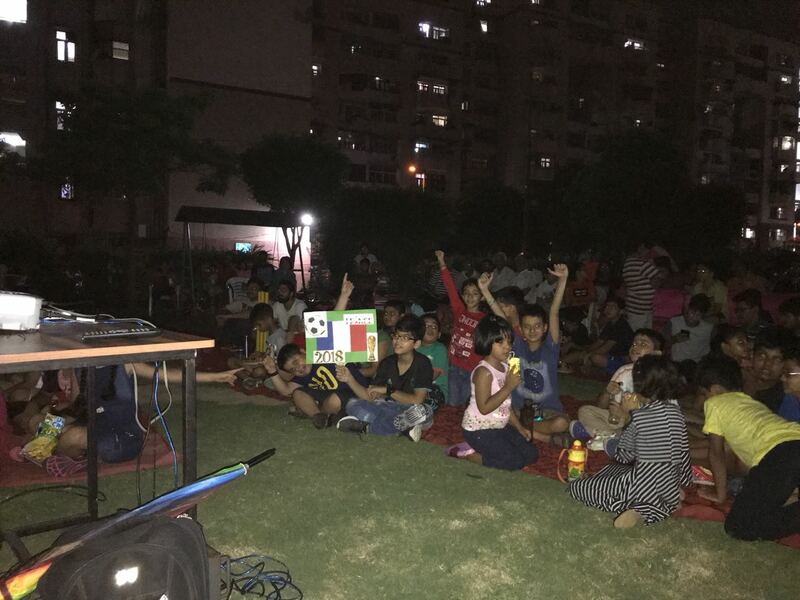 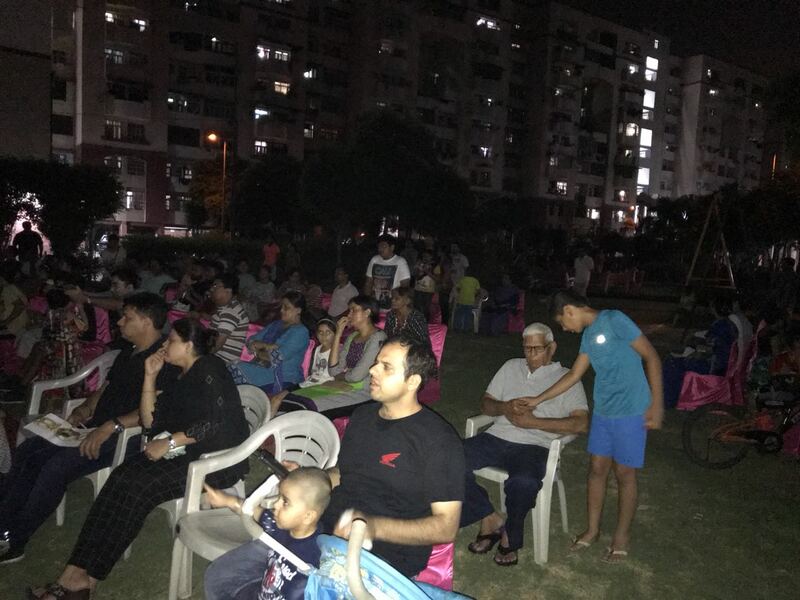 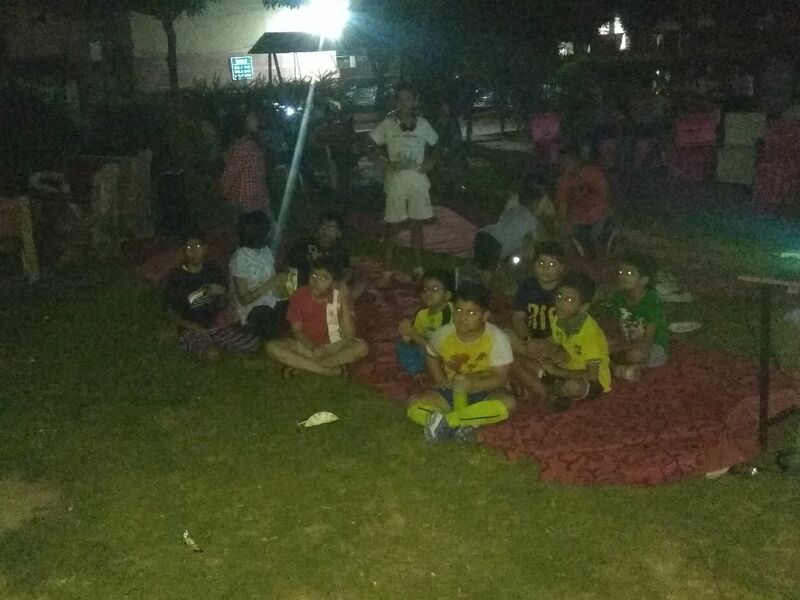 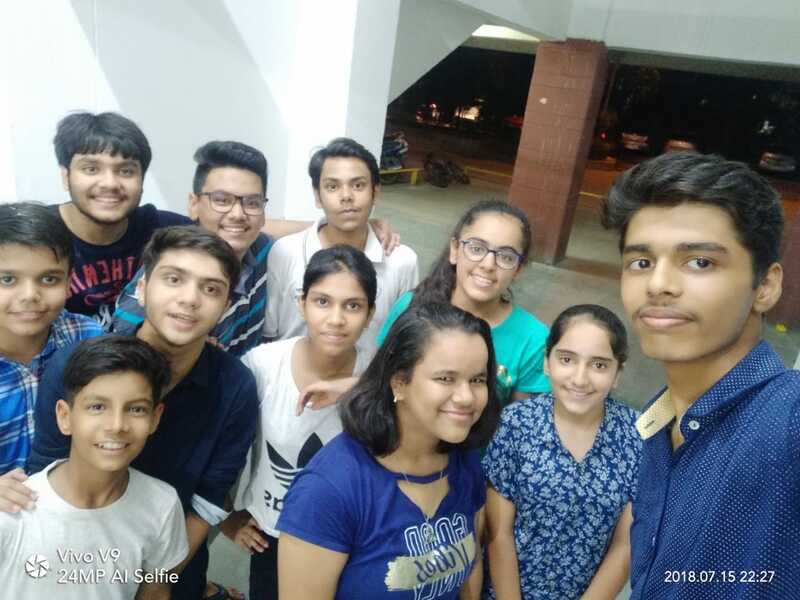 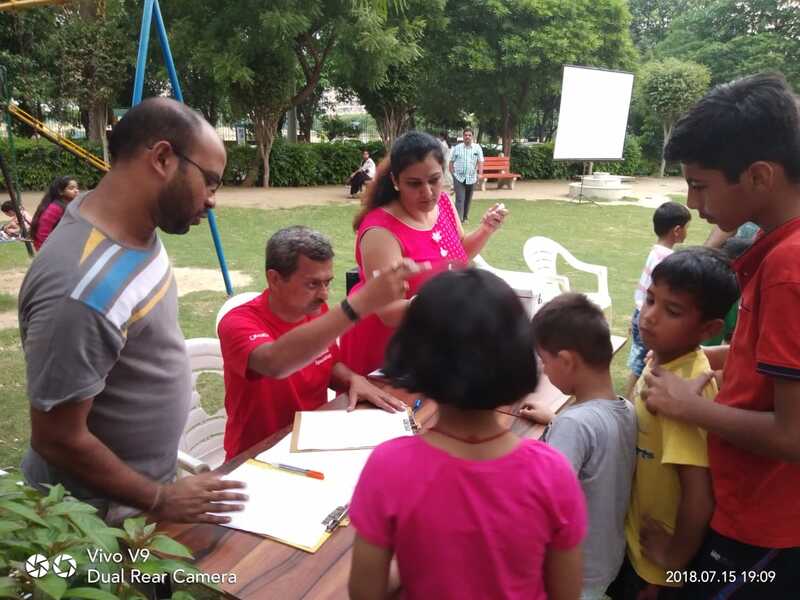 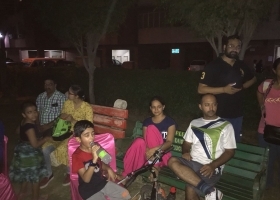 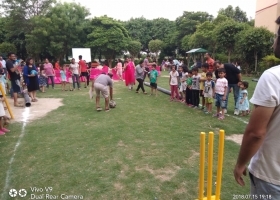 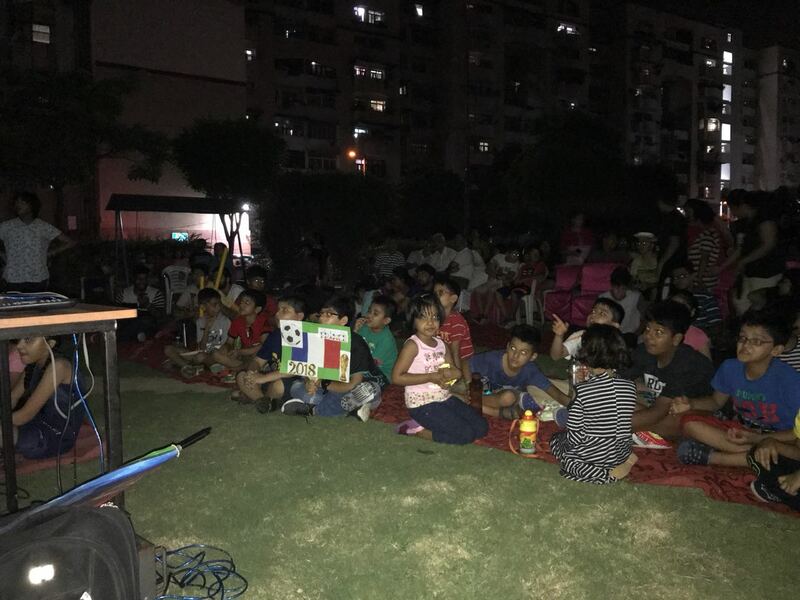 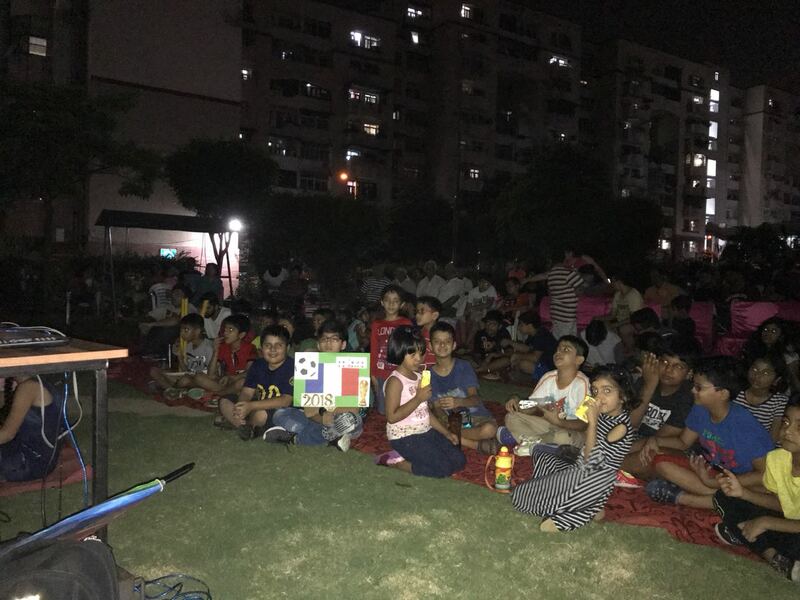 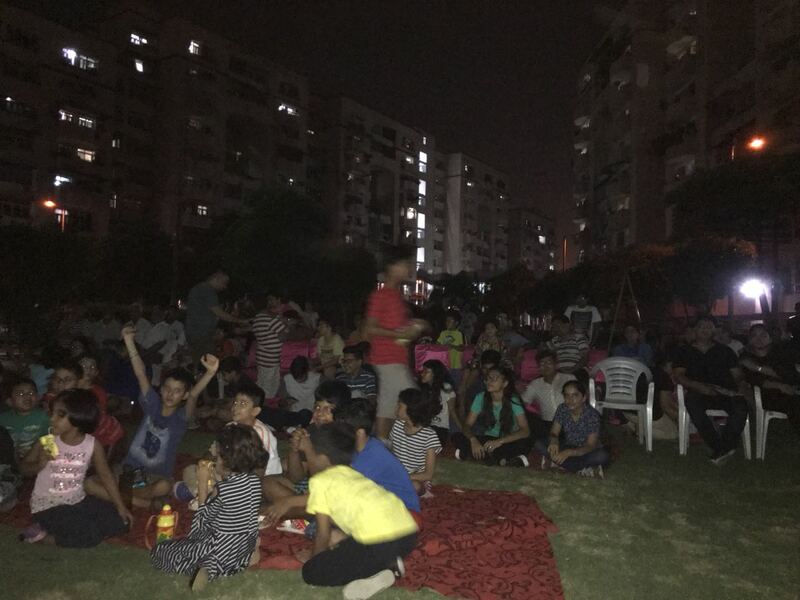 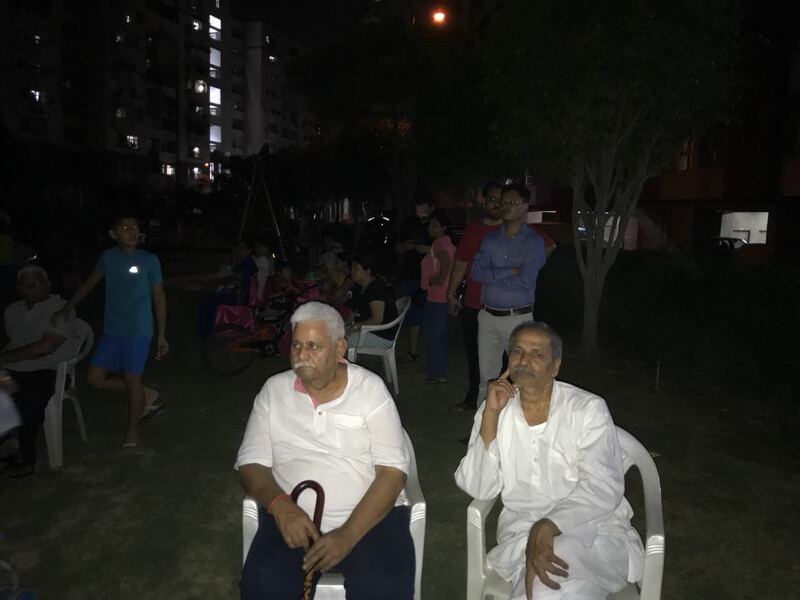 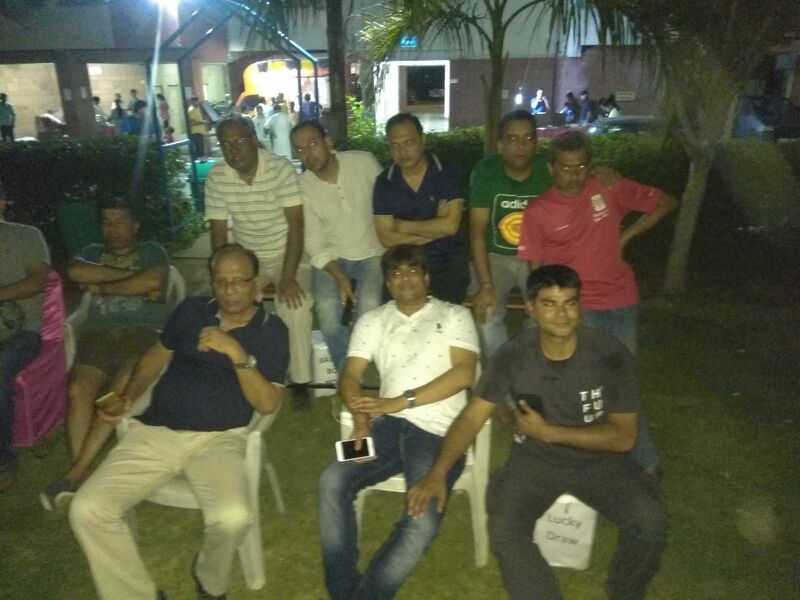 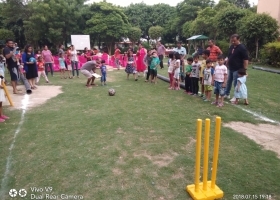 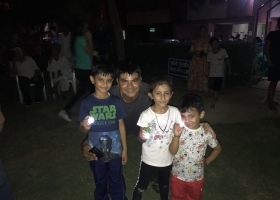 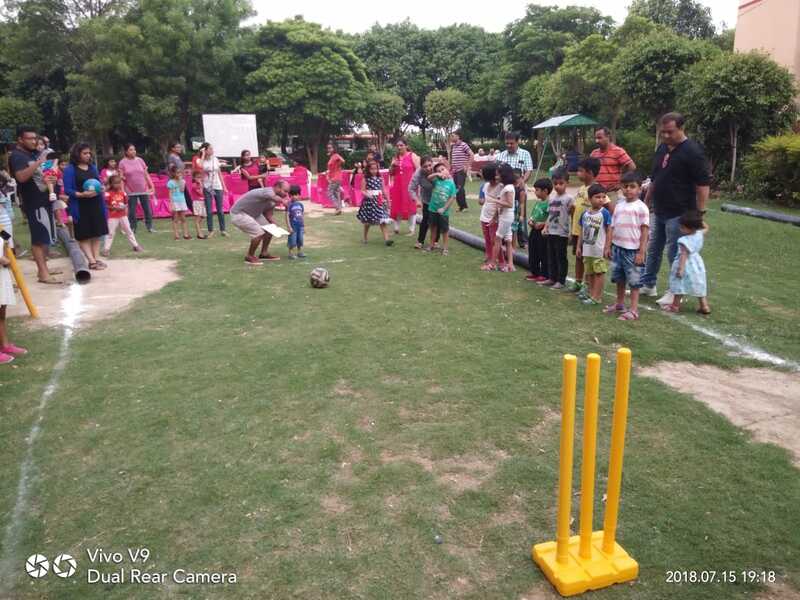 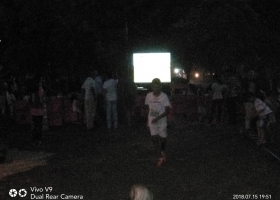 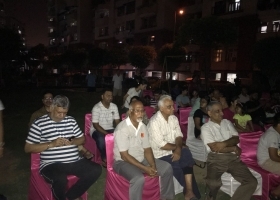 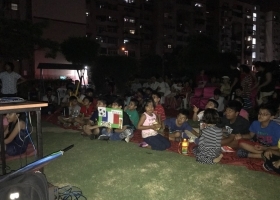 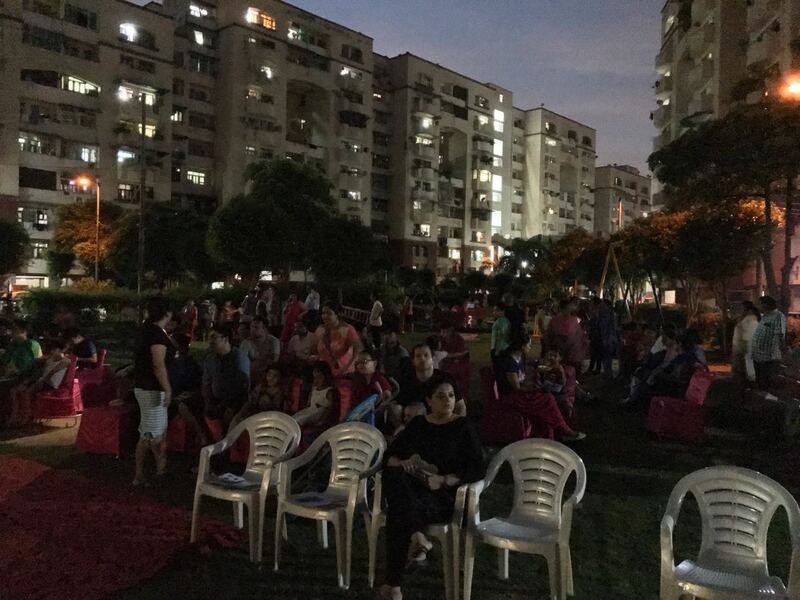 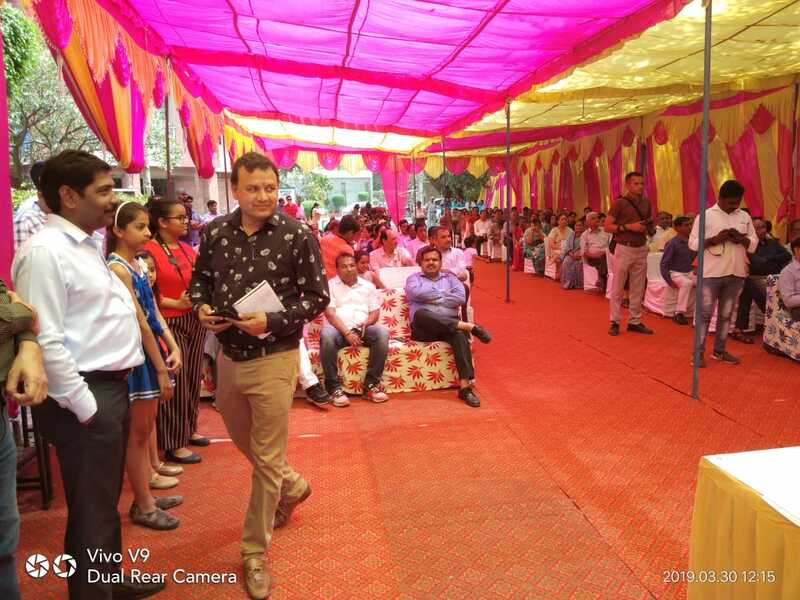 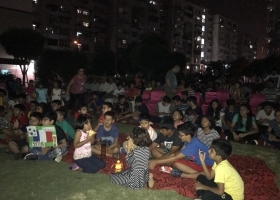 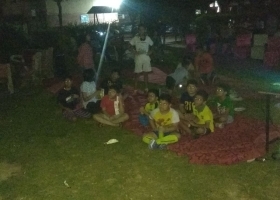 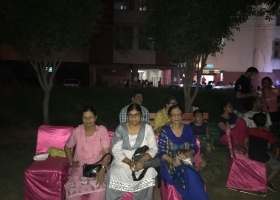 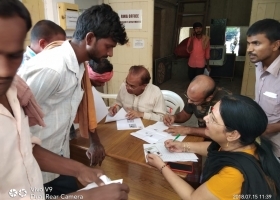 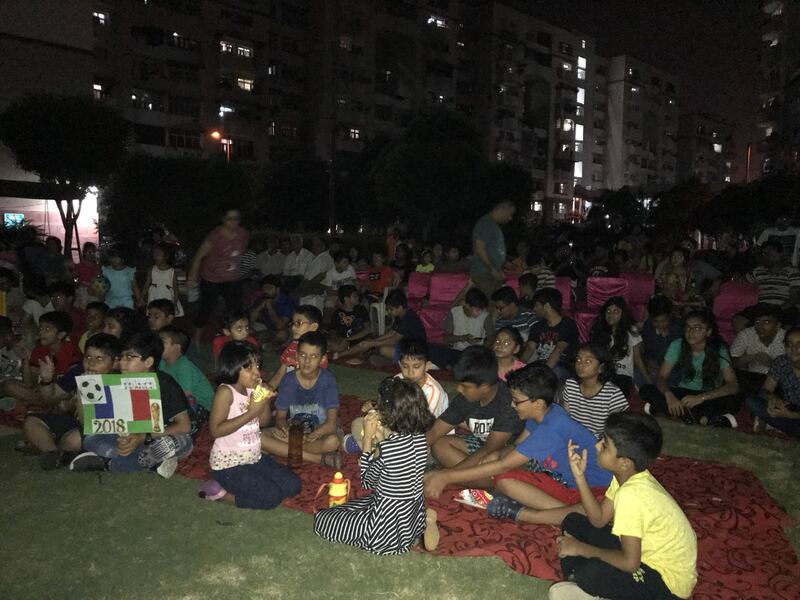 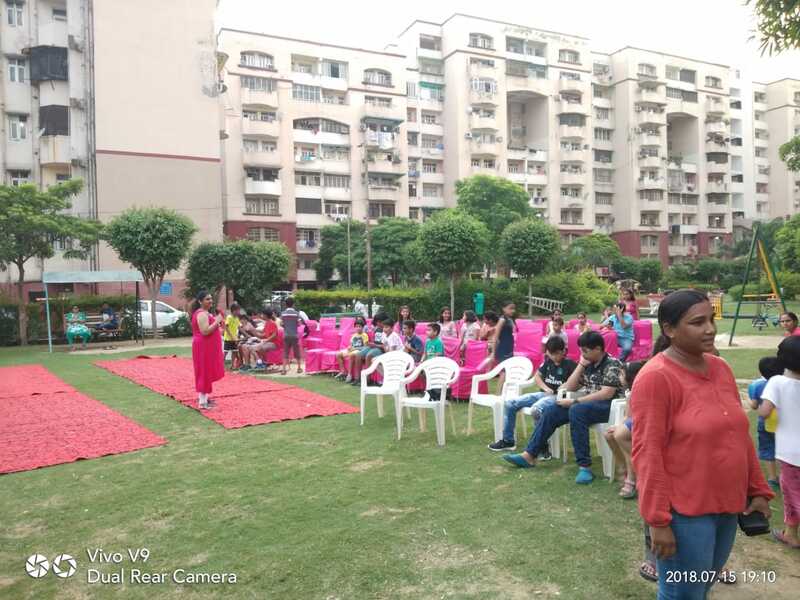 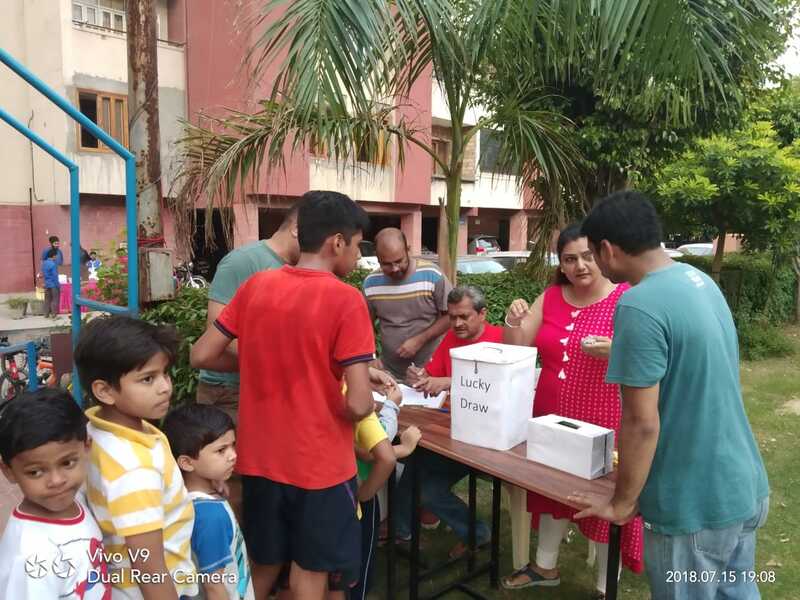 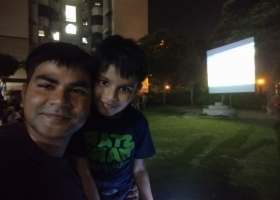 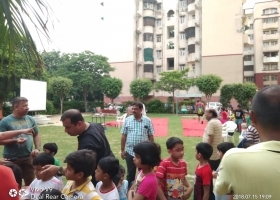 Dear Residents, as you know that RWA cultural committee have successfully organised the FIFA final match screening at central park of Sanskriti Apartments, we are sharing glimpses of the event below. 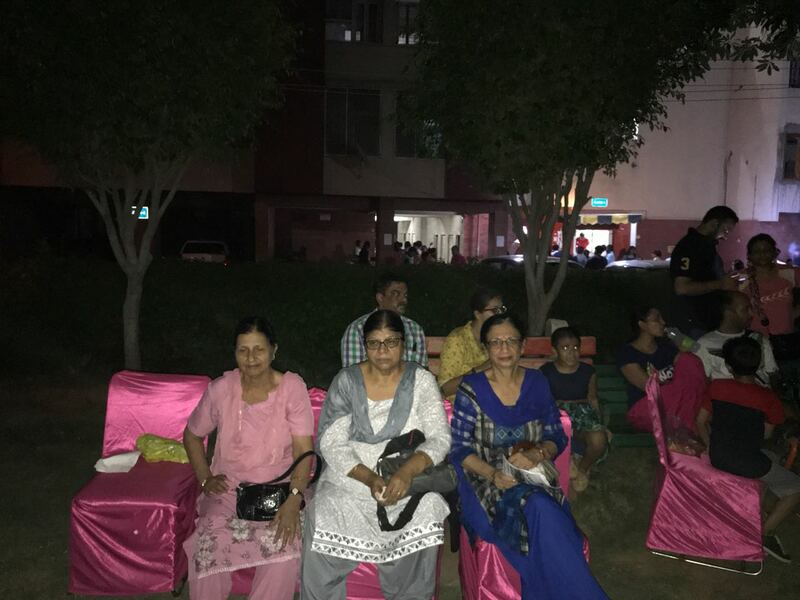 We hope that you enjoyed the event. 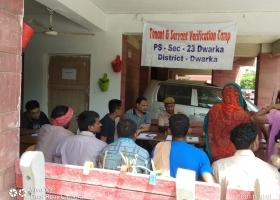 Good news for society members!! 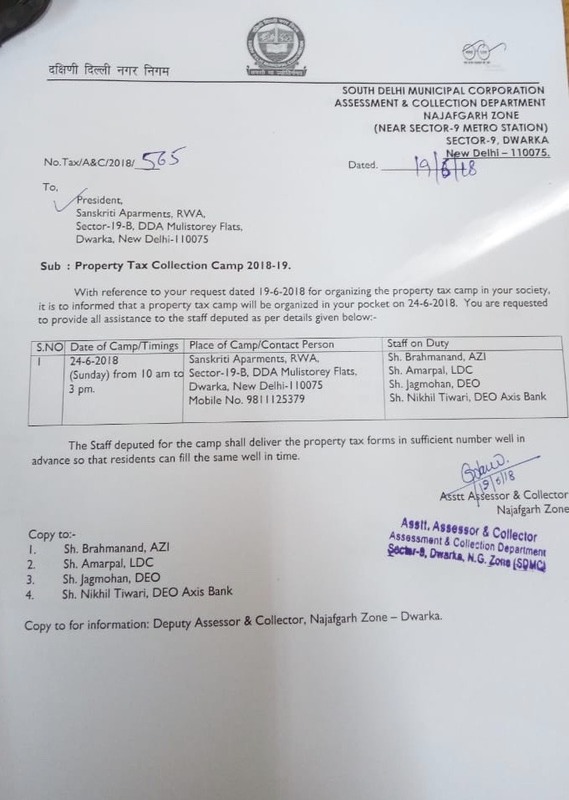 With reference to the communication shared by your RWA regarding submission of MCD property Tax. 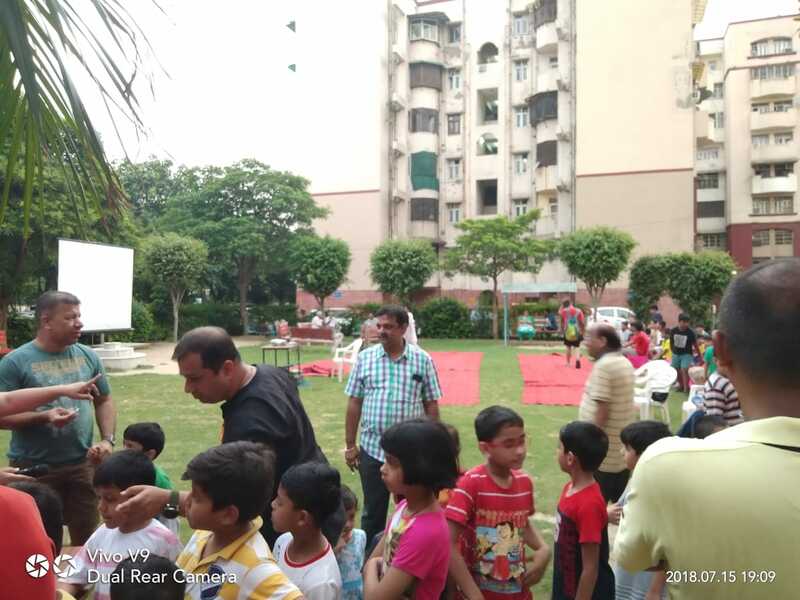 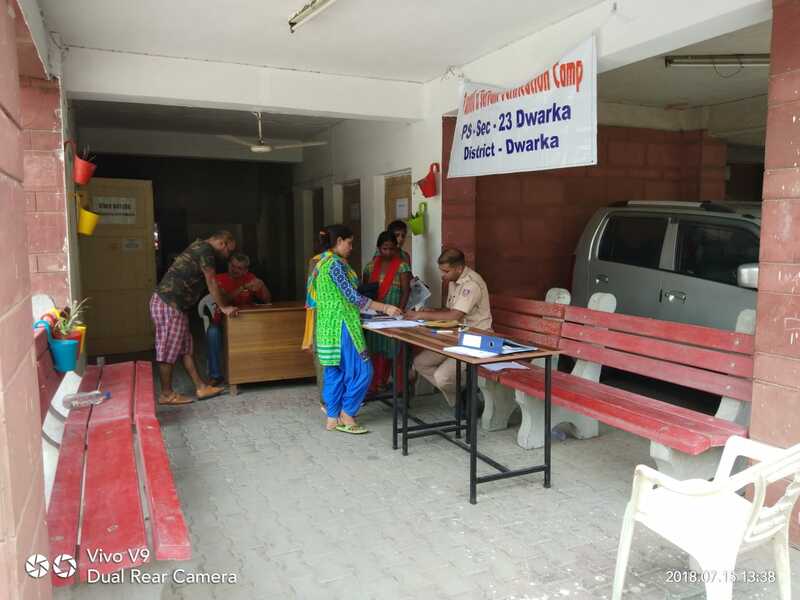 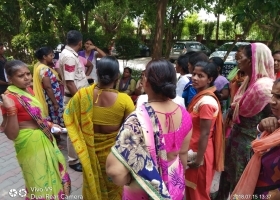 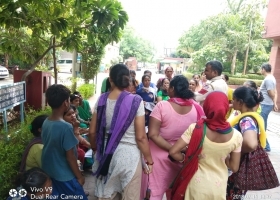 With the RWA team’s continues efforts & follow-up, MCD has consented to organise Camp in our society on 24th June (Sunday) from 10 AM to 3:00 PM. 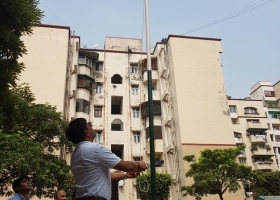 Request all members, who has not submitted the Property Tax or clarify their queries regarding the same can come at RWA office on coming Sunday between 10:00 AM to 3:00 PM to take the help from MCD officials directly. 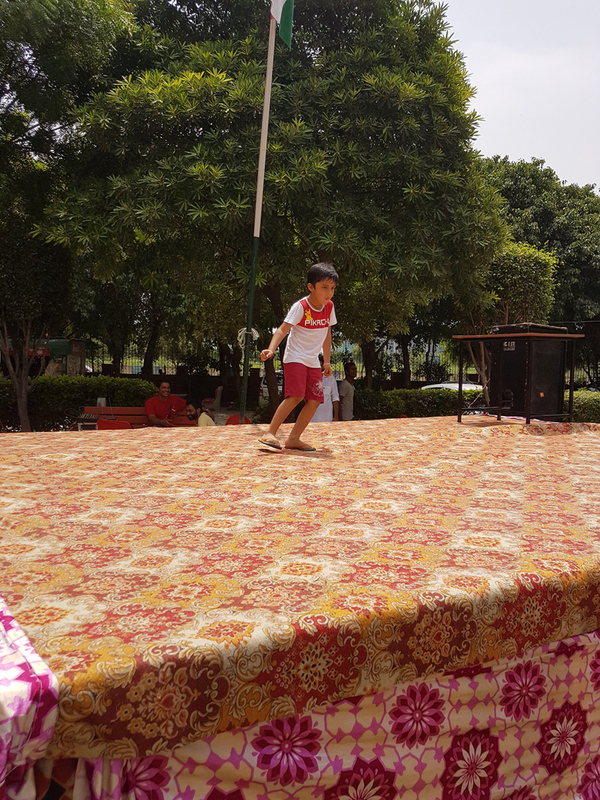 Letter copy of MCD is enclosed for everyone’s ready reference. 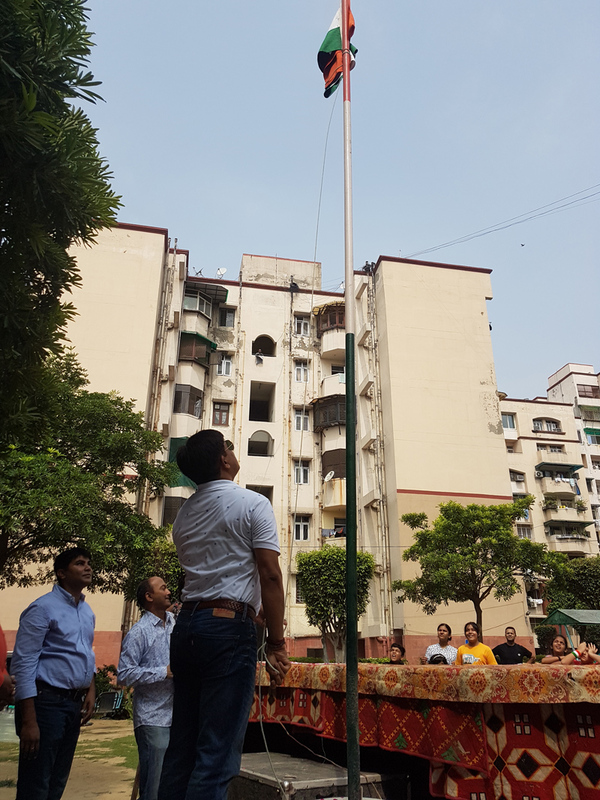 The copy of the same will be displayed on our society notice boards soon. 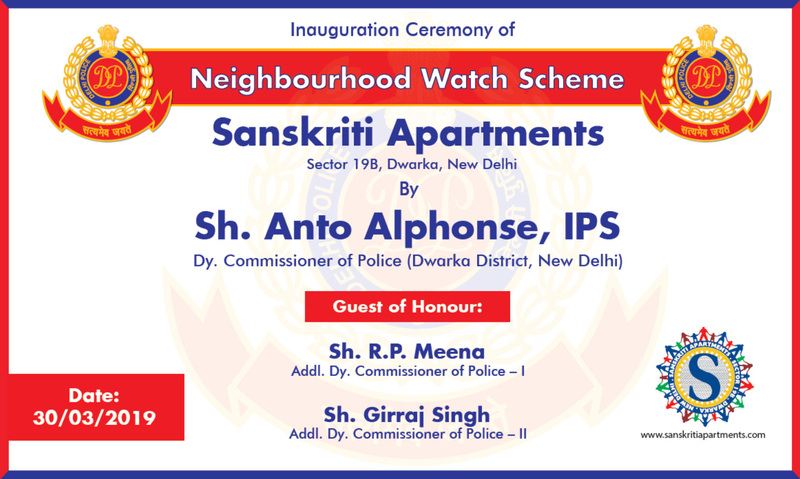 Annual General Meeting to be held on 14th Feb 2016 at the connecting bridge of Sanskriti Apartments. 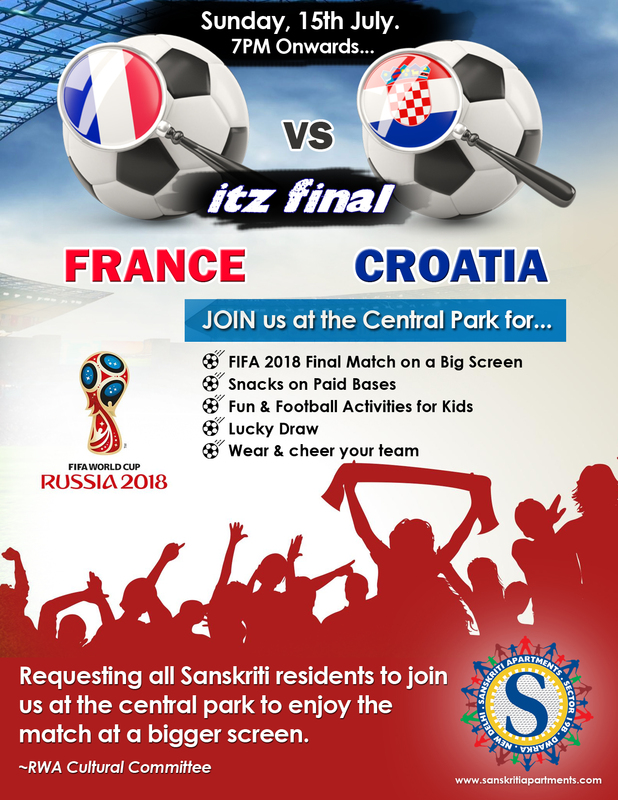 Please attend the meeting. 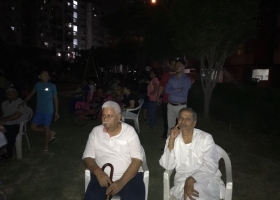 This is to inform all respected residents that your Resident Welfare Association has successfully got the electricity connection from BSES and have already installed the meter. 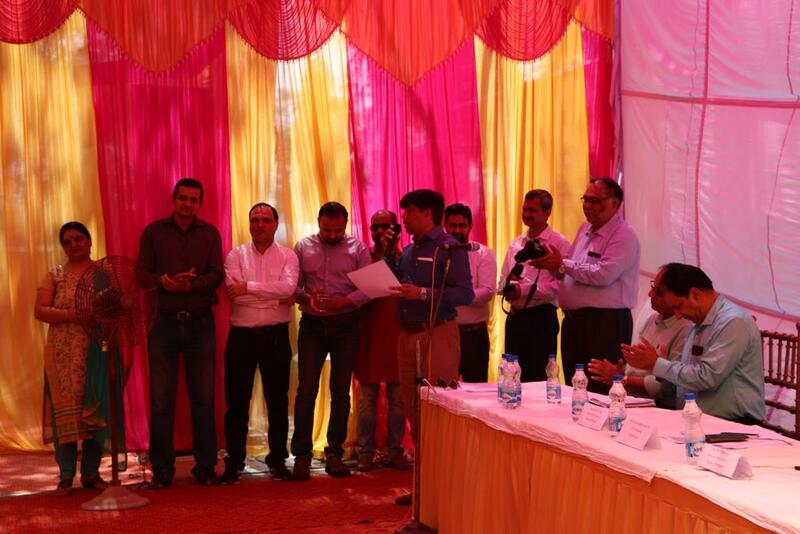 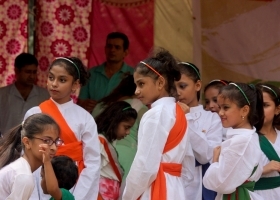 RWA would like to applaud and appreciate the concrete efforts by President Dr. Subhash Chandra and Treasurer Sh. Hemant Kumar in this regard.